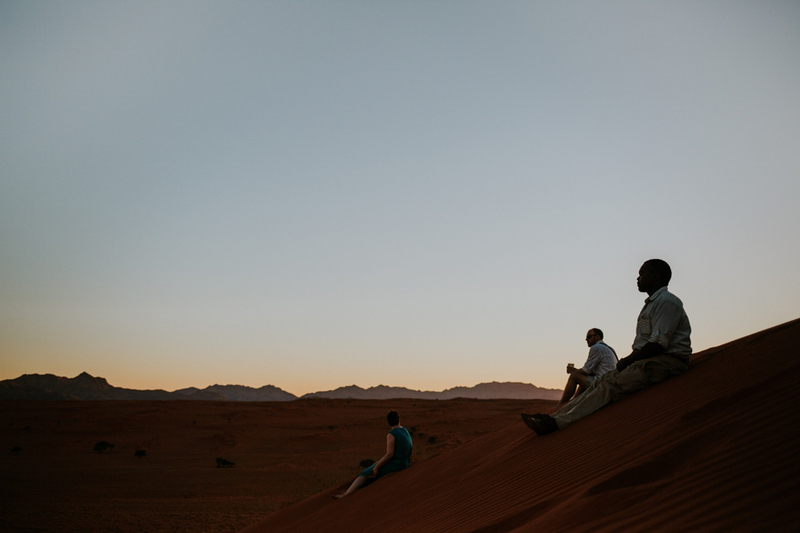 Travelling is about meeting people, and some of these meetings are more memorable than others. 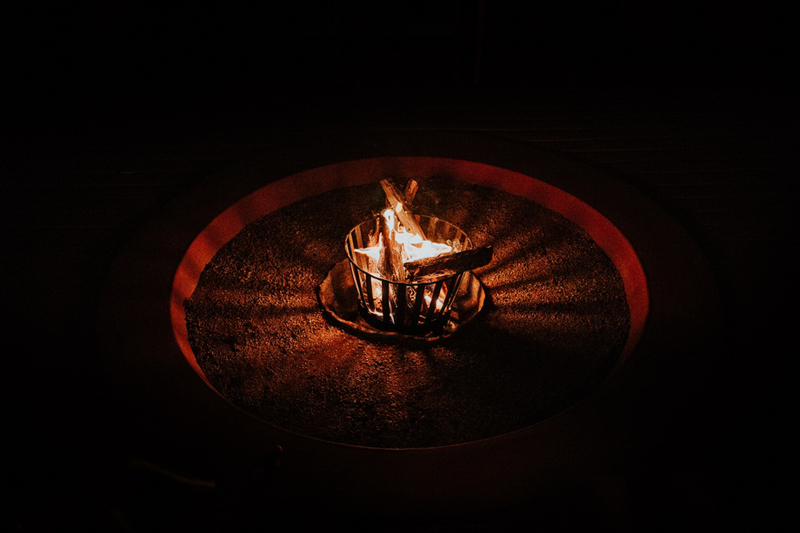 I will tell you one of these stories. 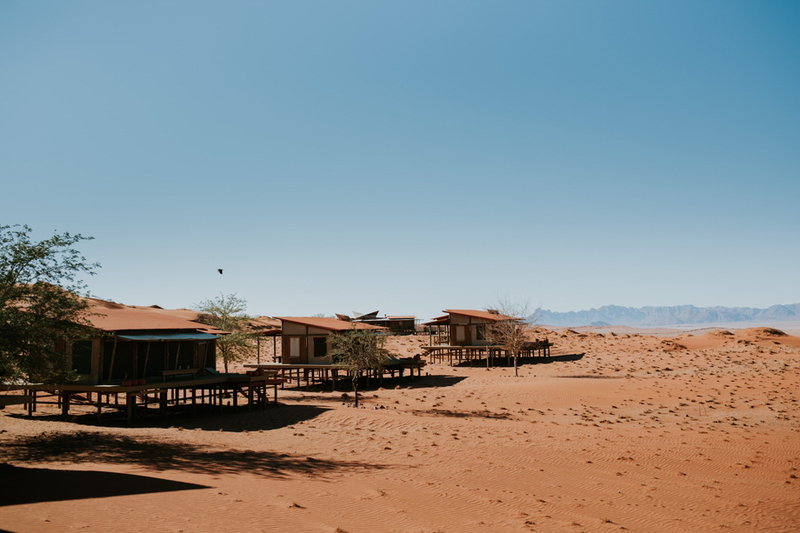 It all started one night at a campsite lost in the pampas of Botswana. 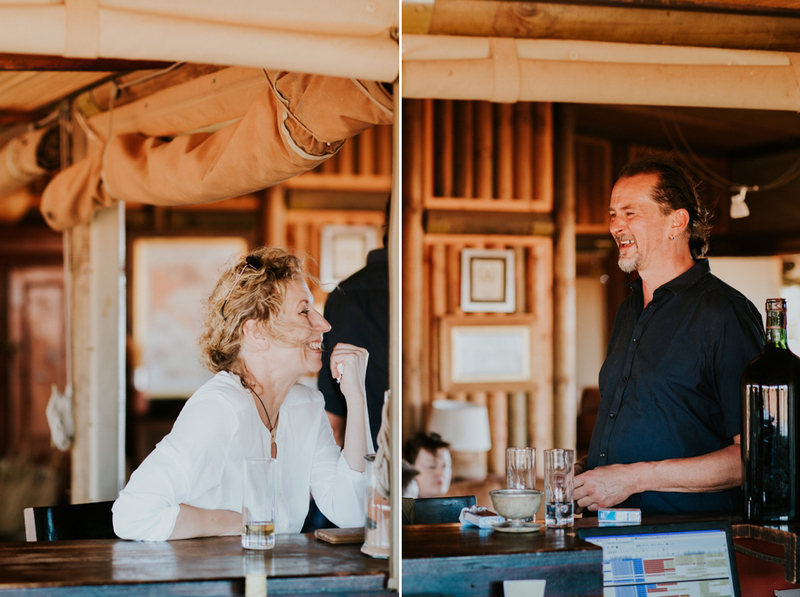 It was around a drink that I met Anja & Micha. 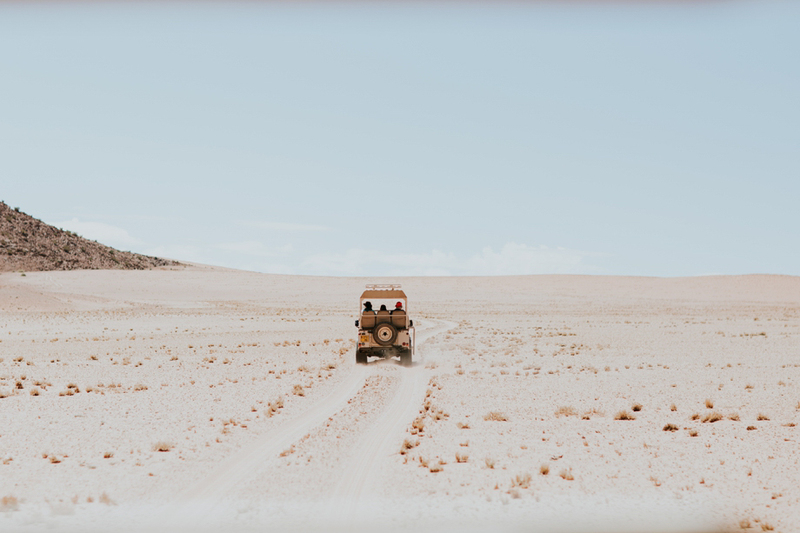 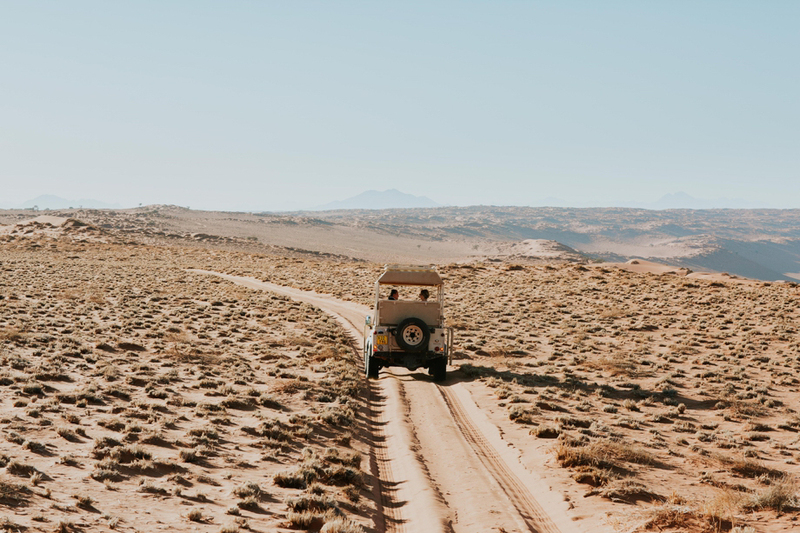 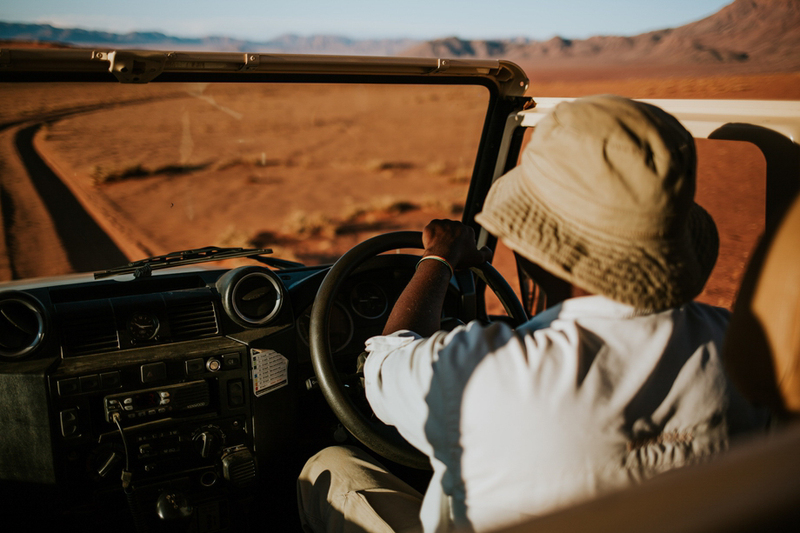 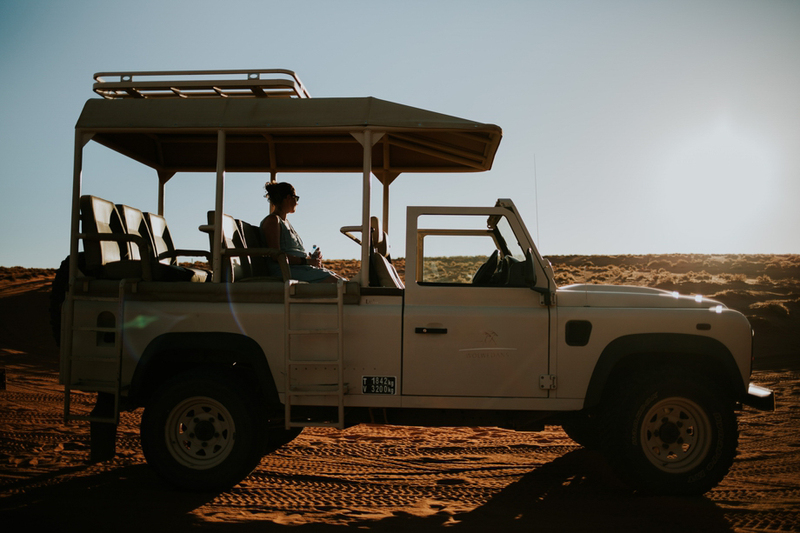 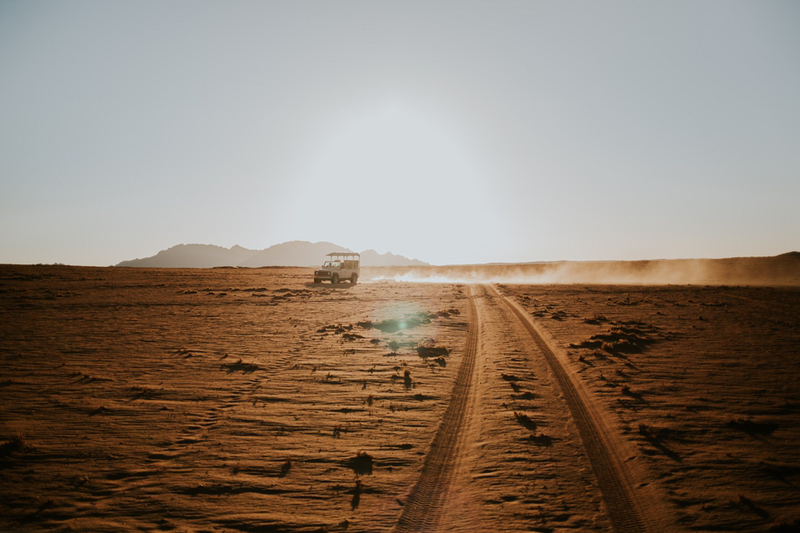 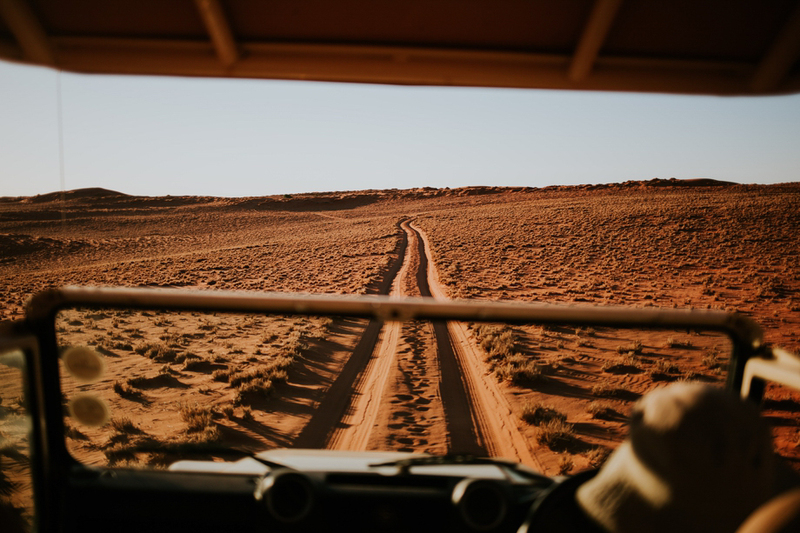 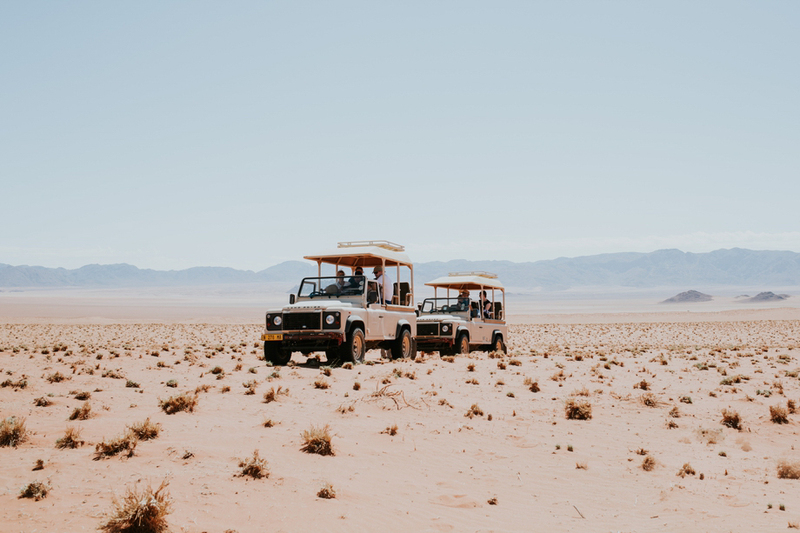 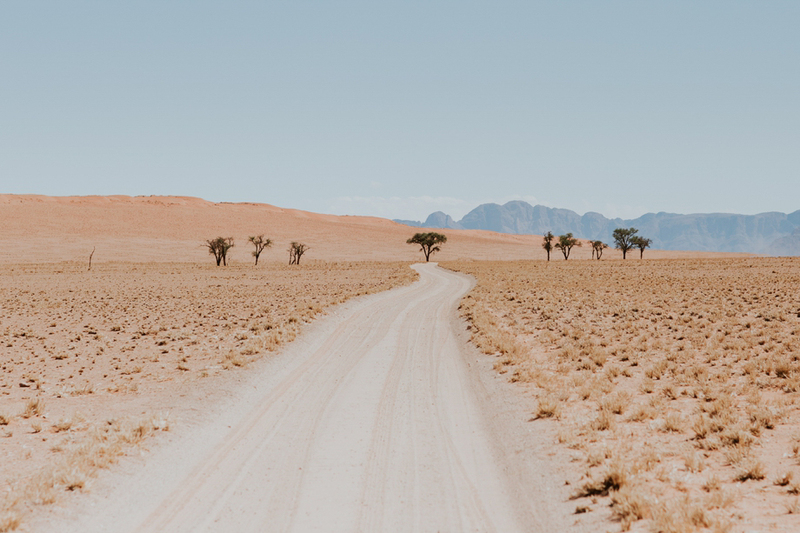 A German couple, fans of Africa, who spend most of their annual holidays crisscrossing the roads of Africa aboard their Land Rover. 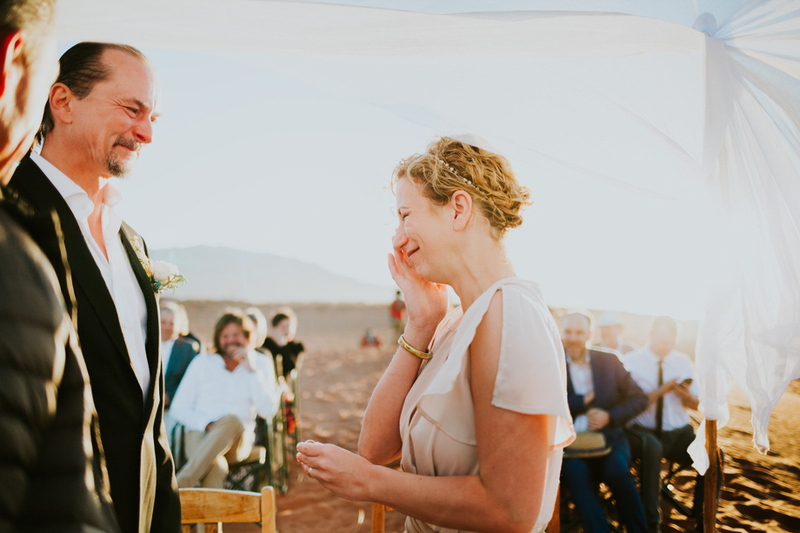 One year later, Anja sent me a catch-up mail asking me – at the same time announcing her future marriage. 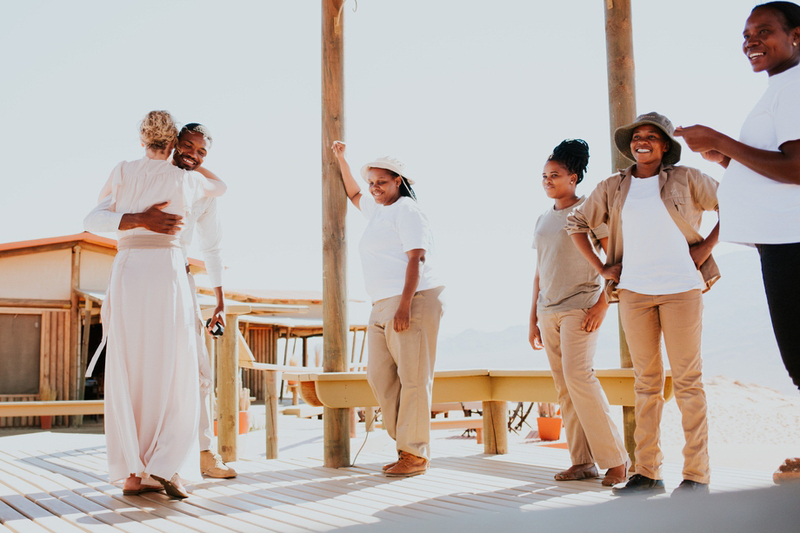 She told me that she believed in destiny and that therefore she wanted me to be the photographer at their wedding in Namibia. 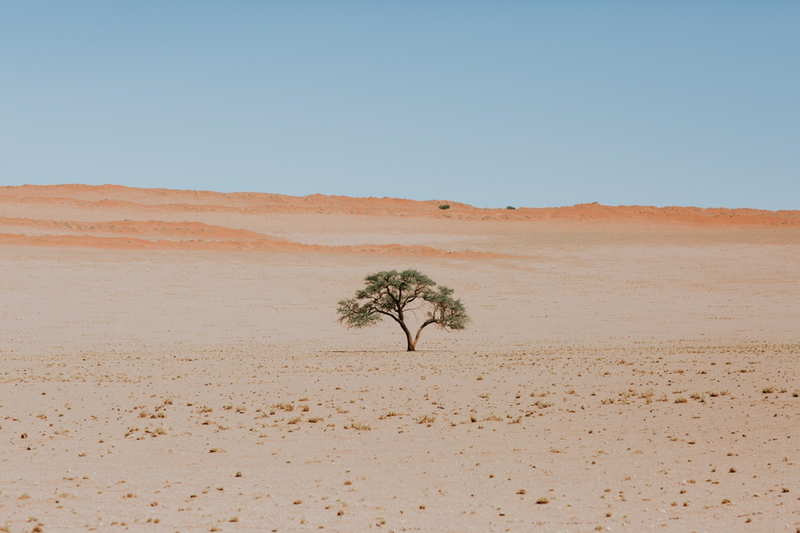 It was me or no one else, she told me. 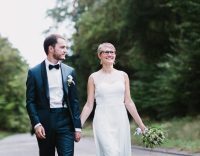 An offer which I couldn’t refuse. 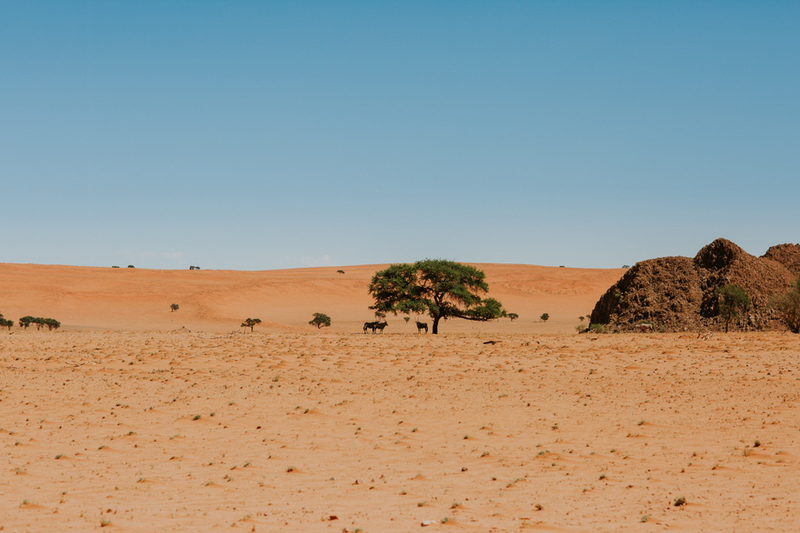 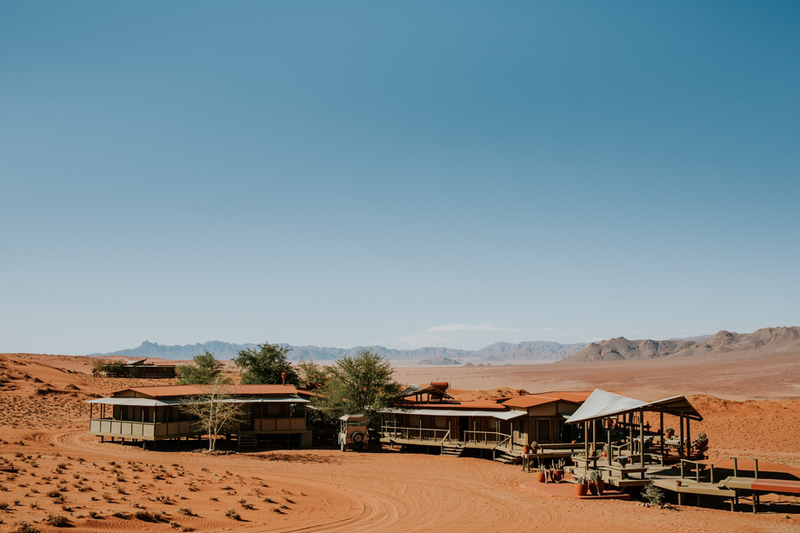 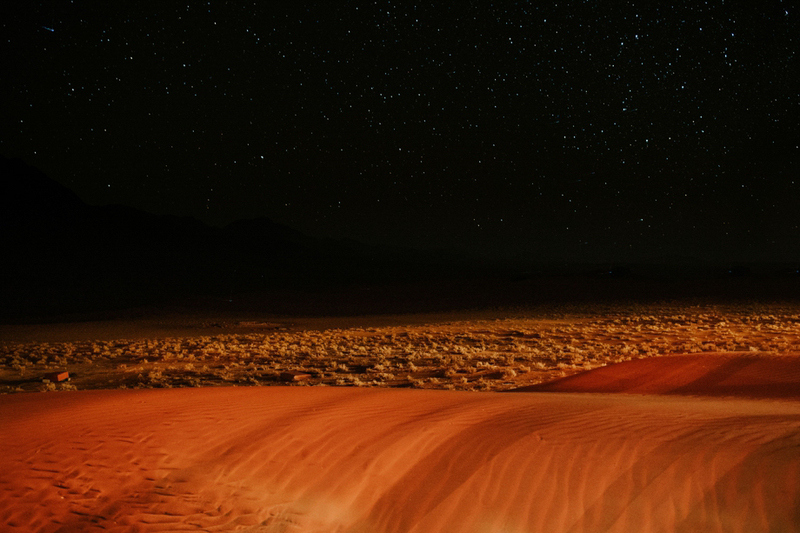 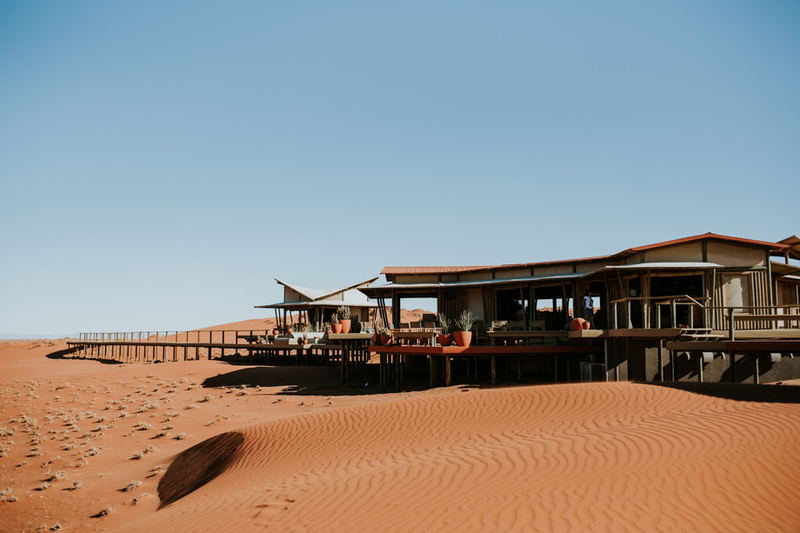 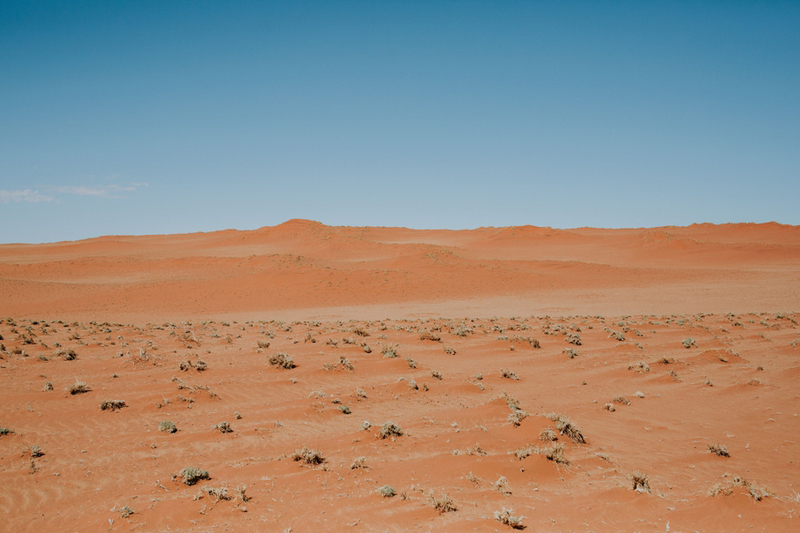 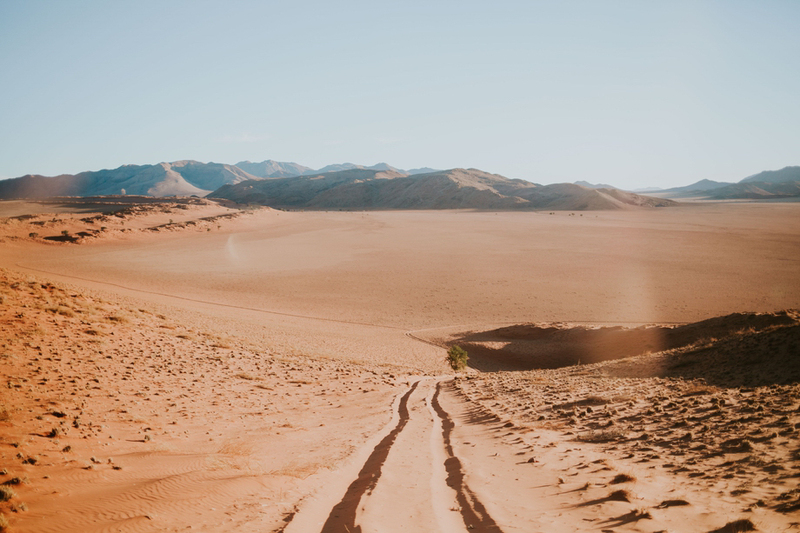 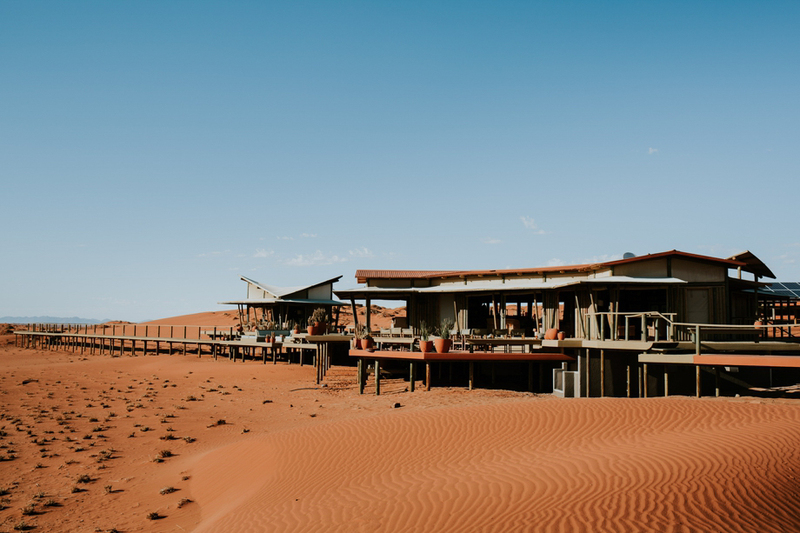 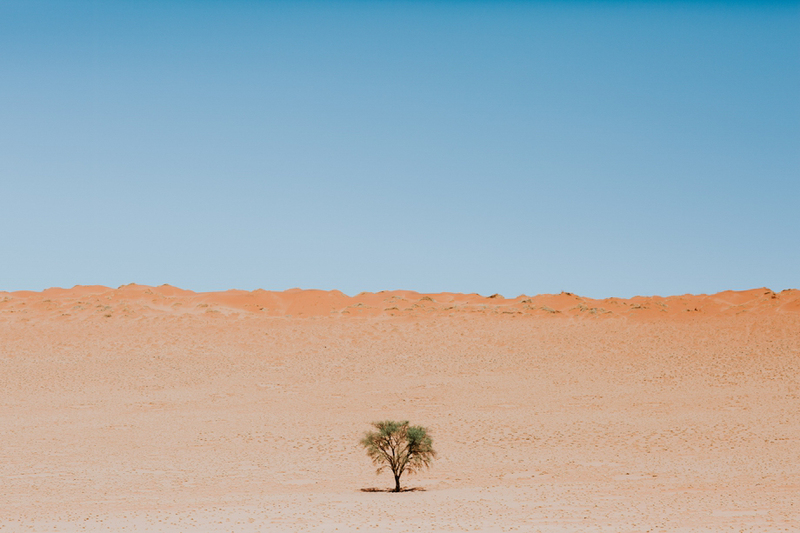 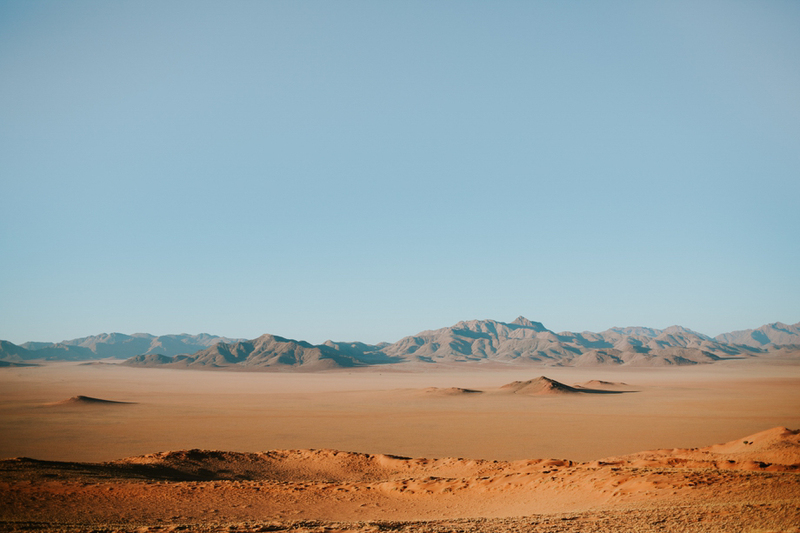 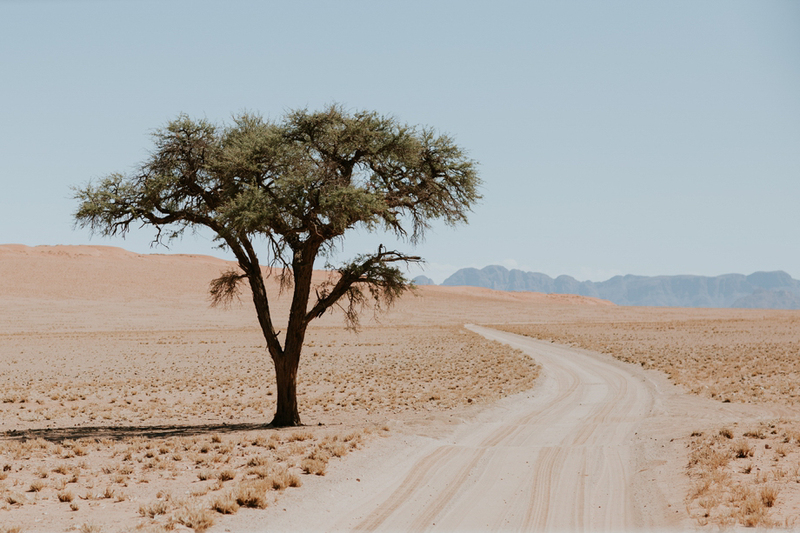 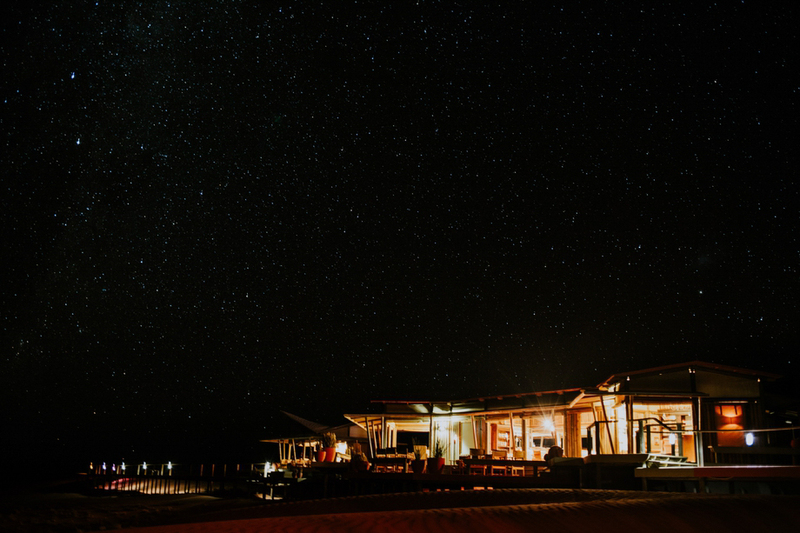 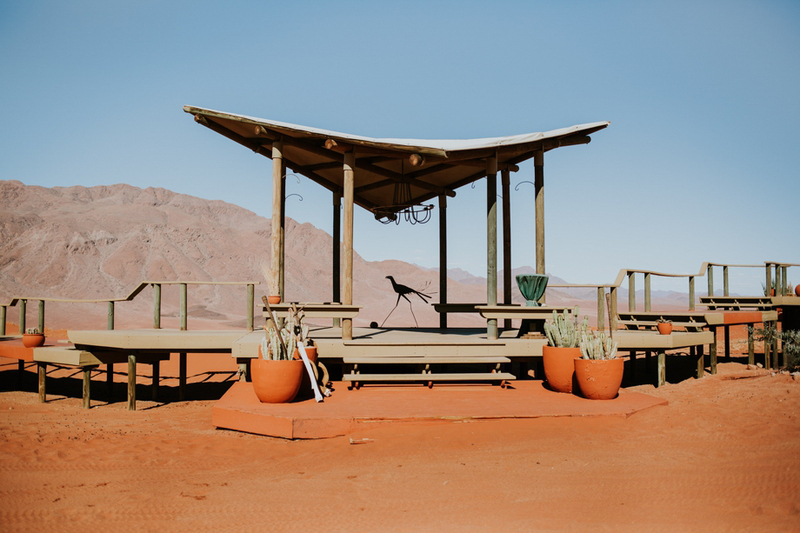 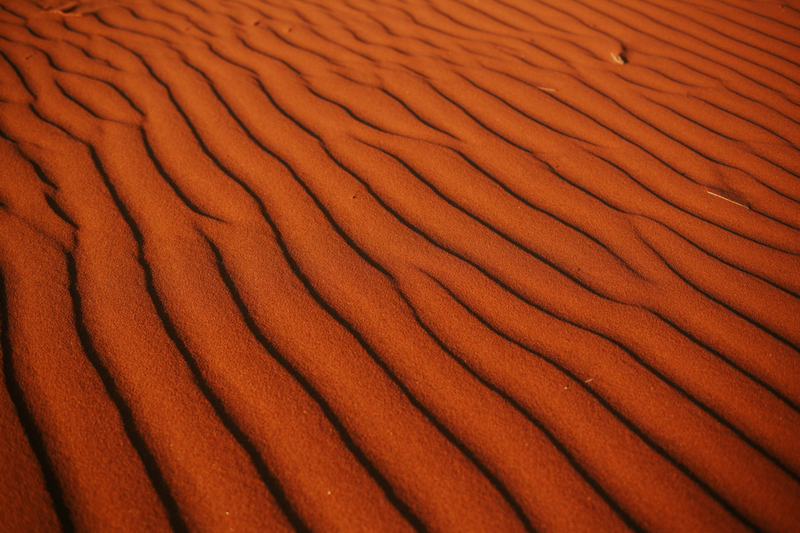 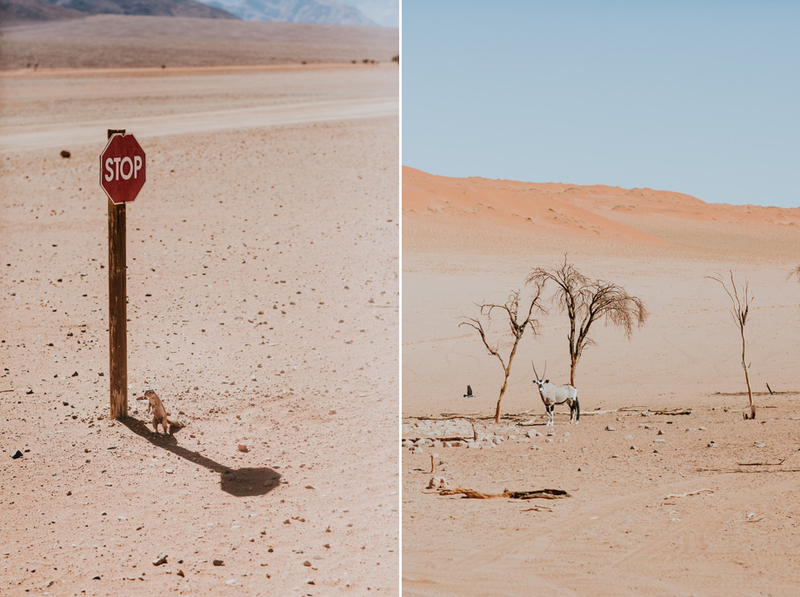 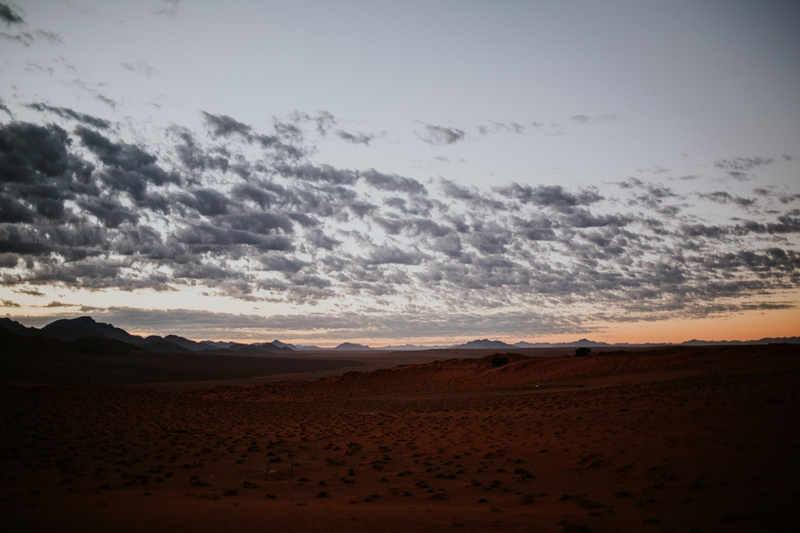 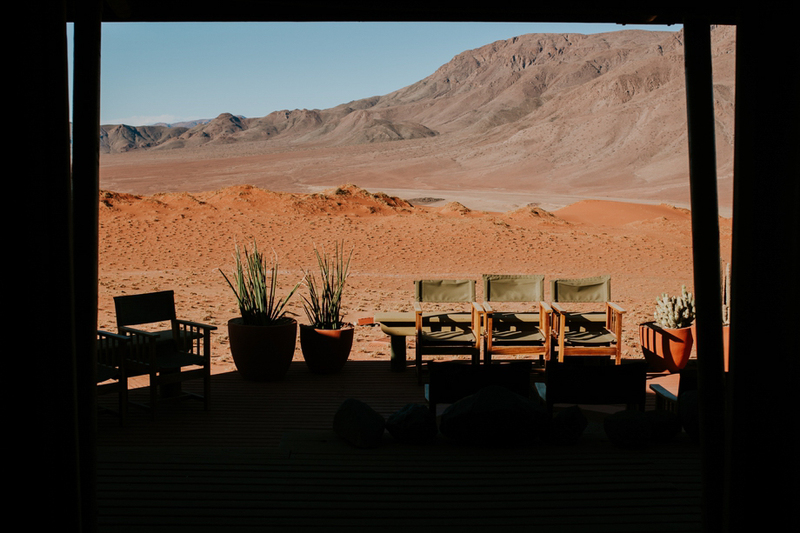 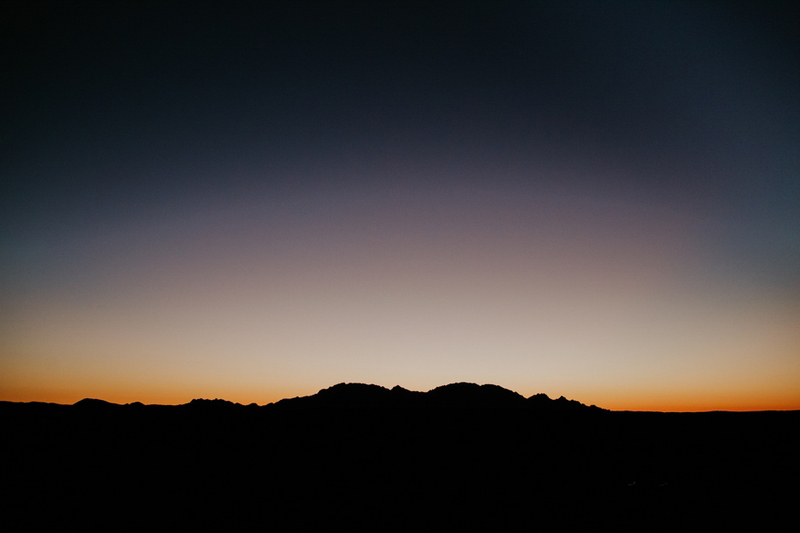 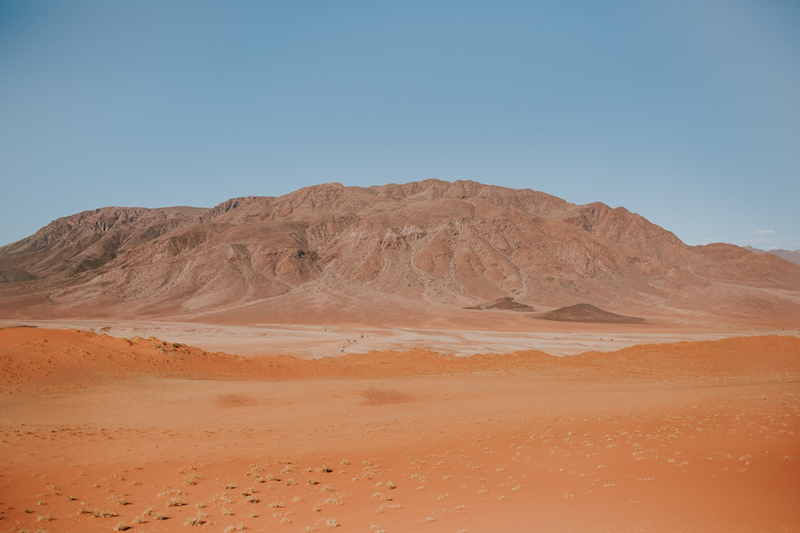 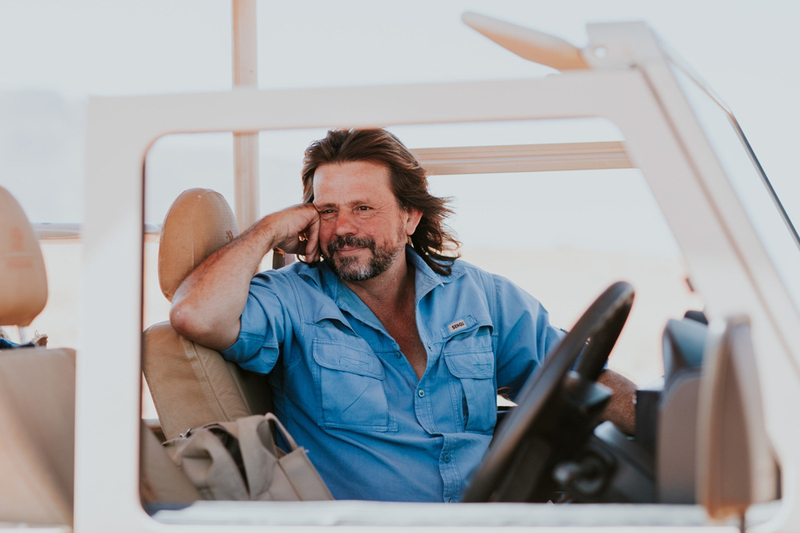 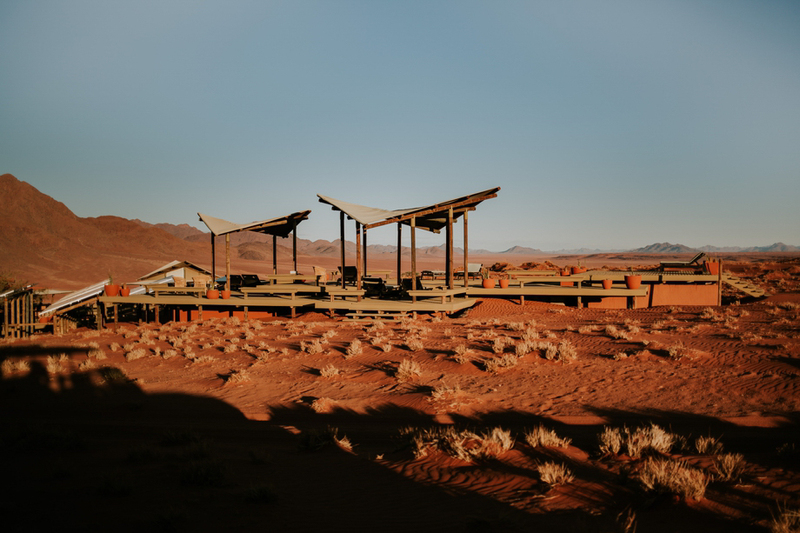 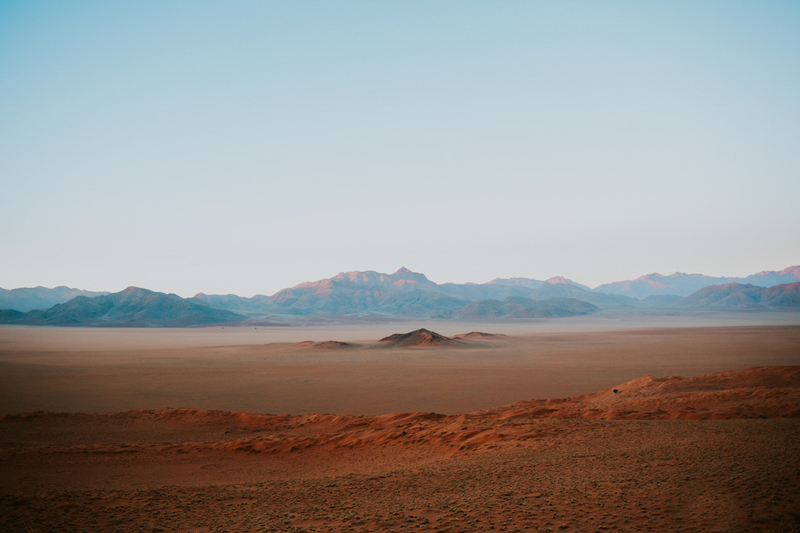 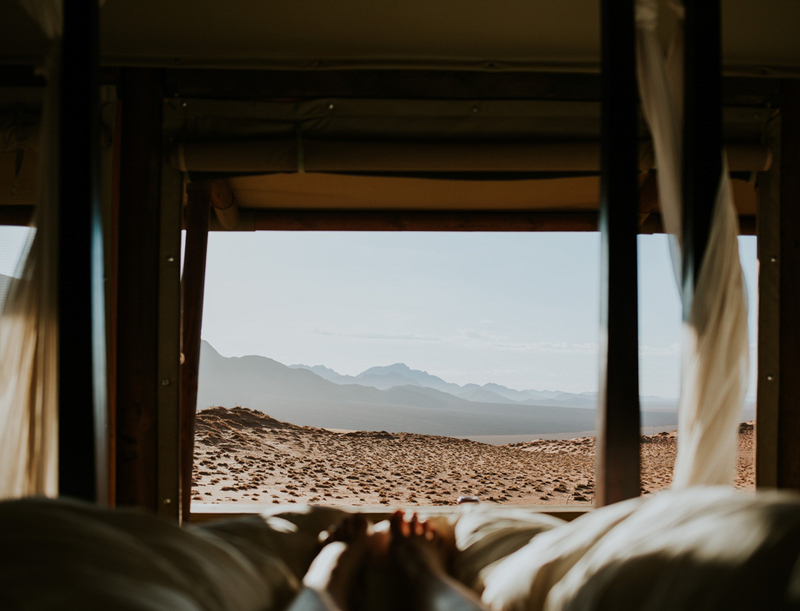 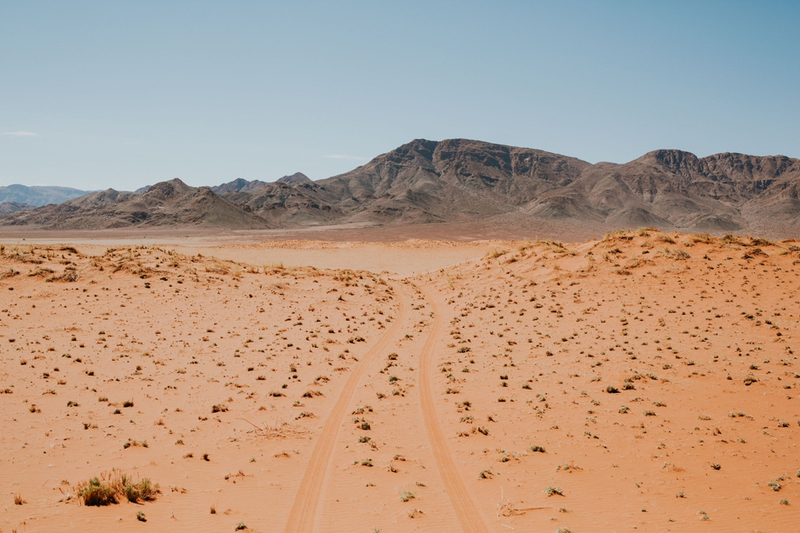 Eight months later, equipped with my camera, I found myself in a lodge at the top of a dune in the Namib desert. 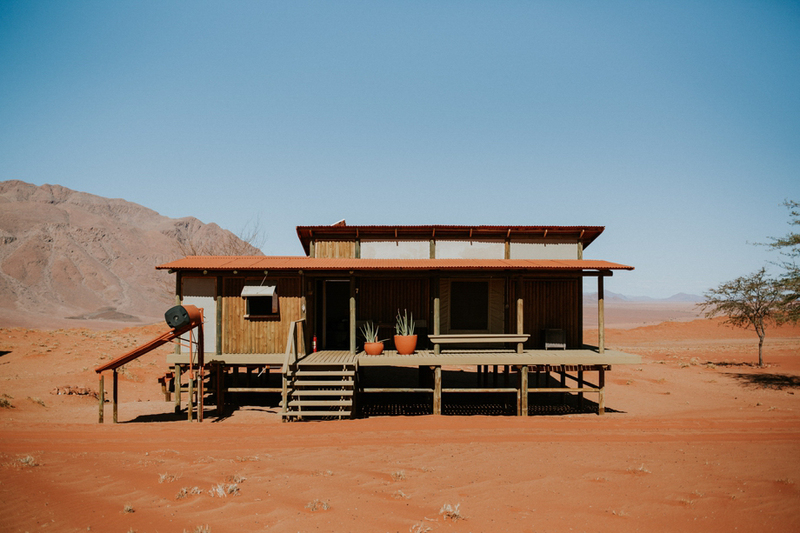 This was a big change for me as I’m used to more modest lodgings. 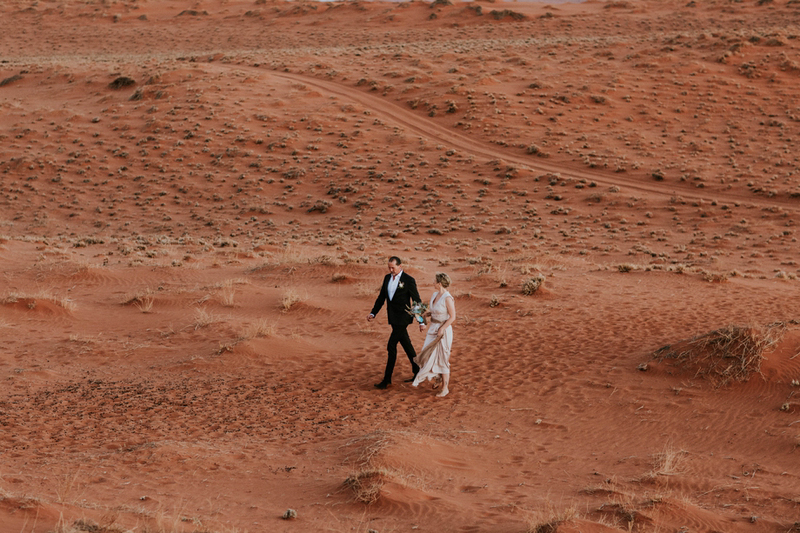 A & M wanted to have an intimate wedding. 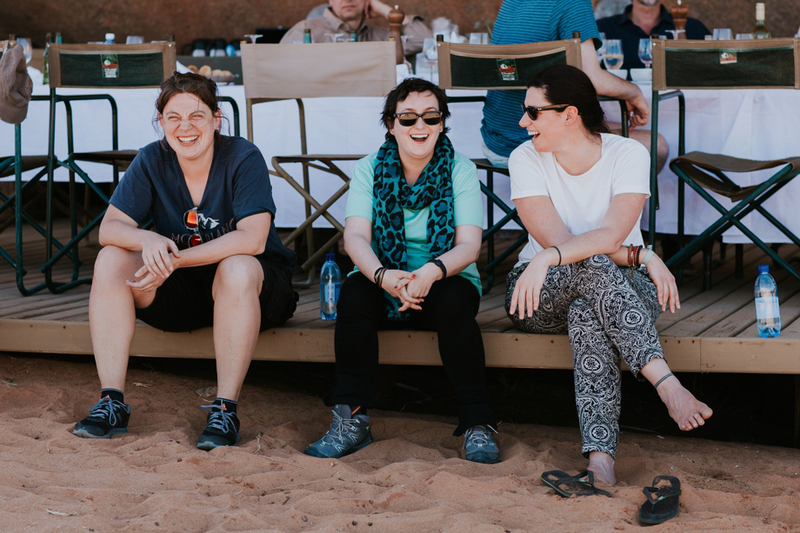 We were 15 in total to have the privilege of sharing this incredible experience over 3 days. 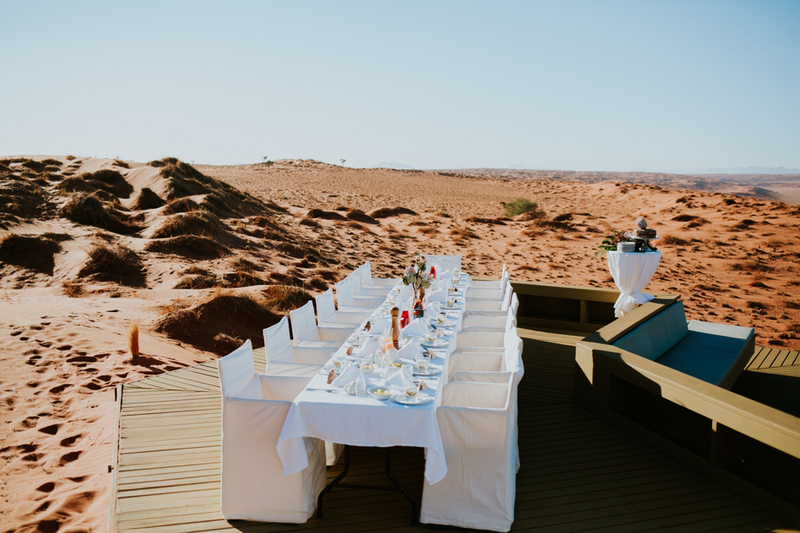 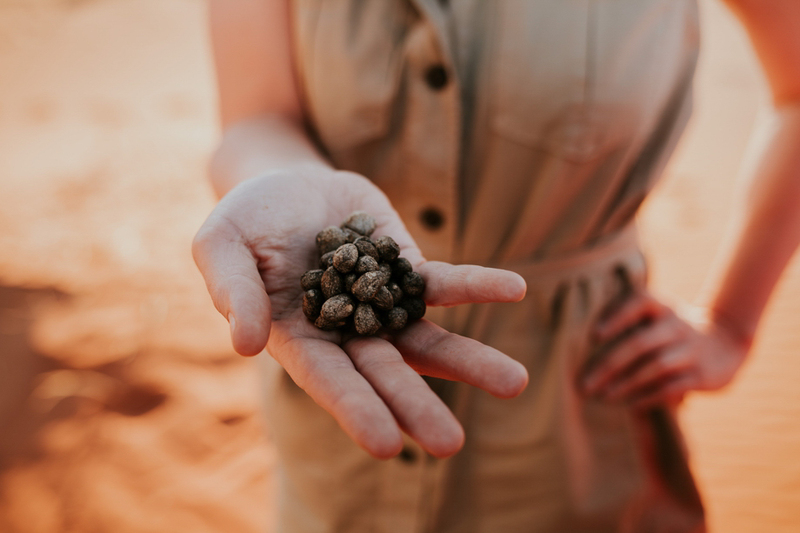 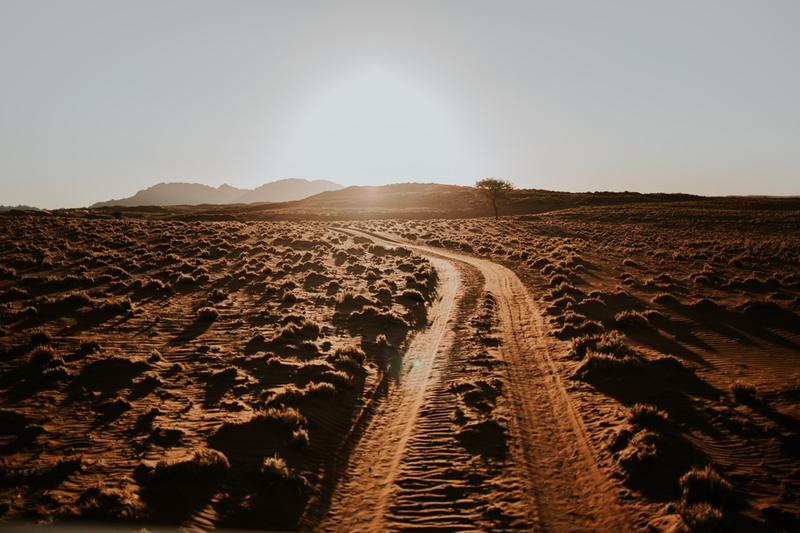 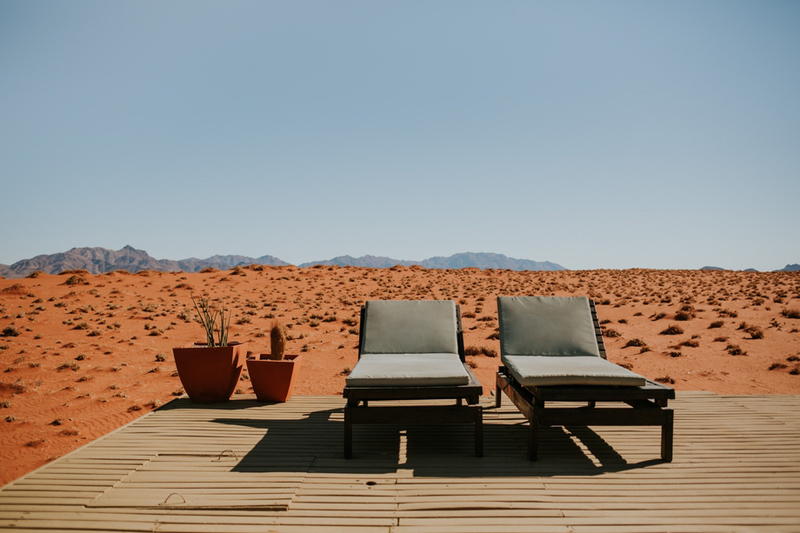 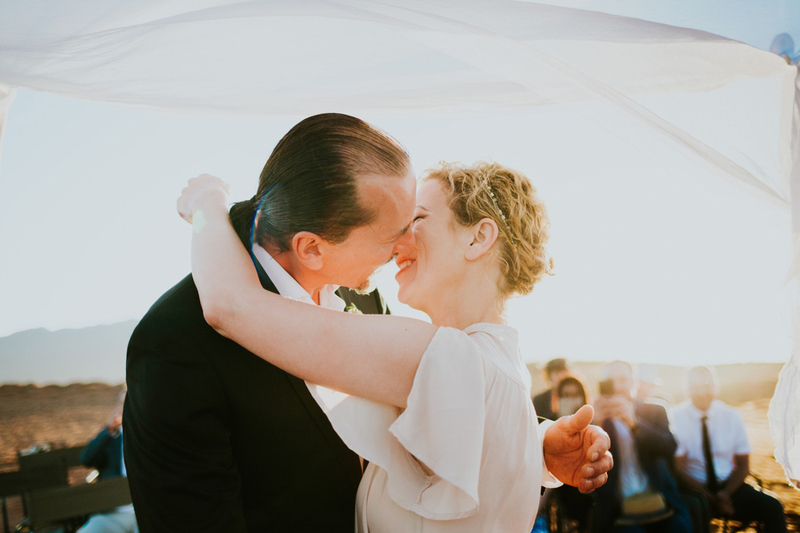 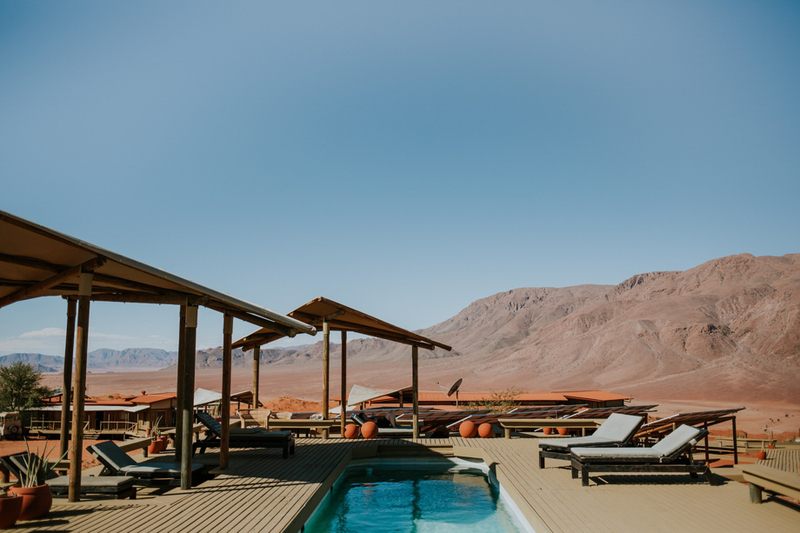 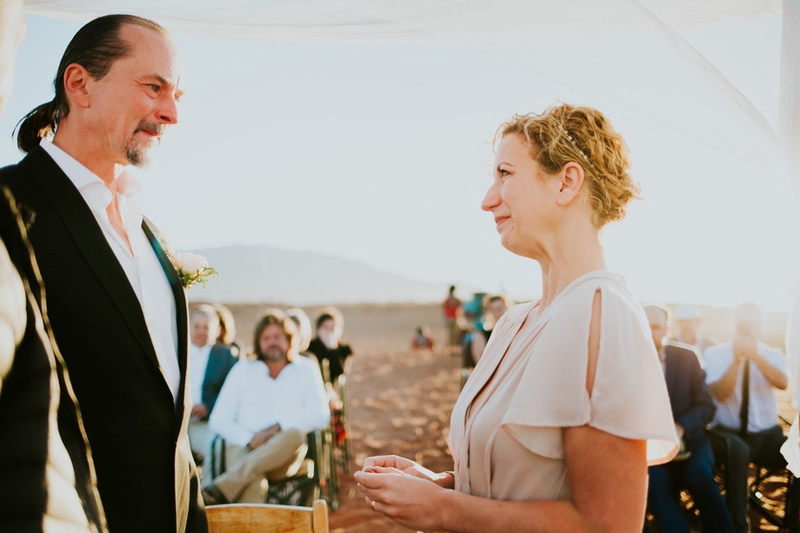 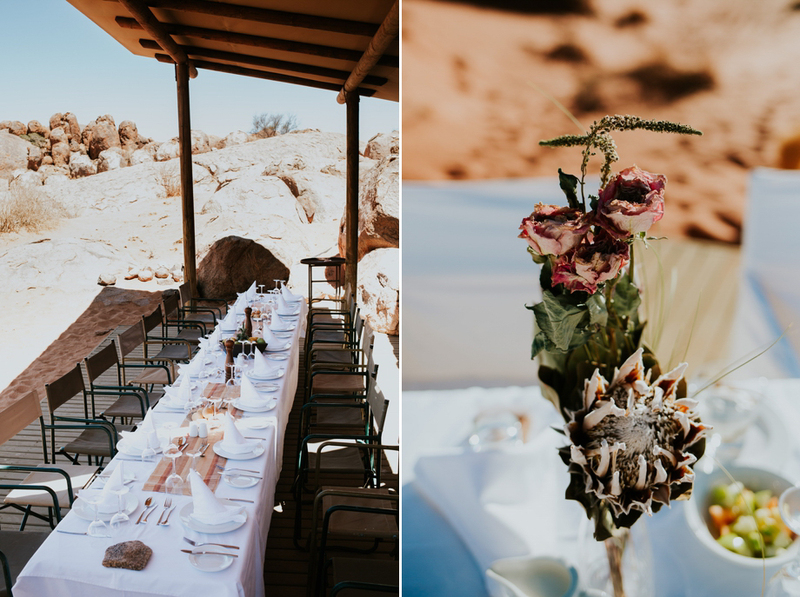 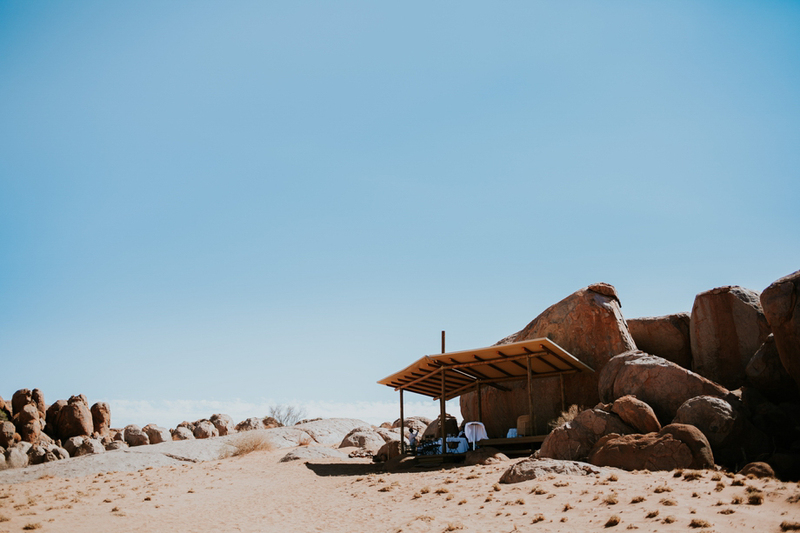 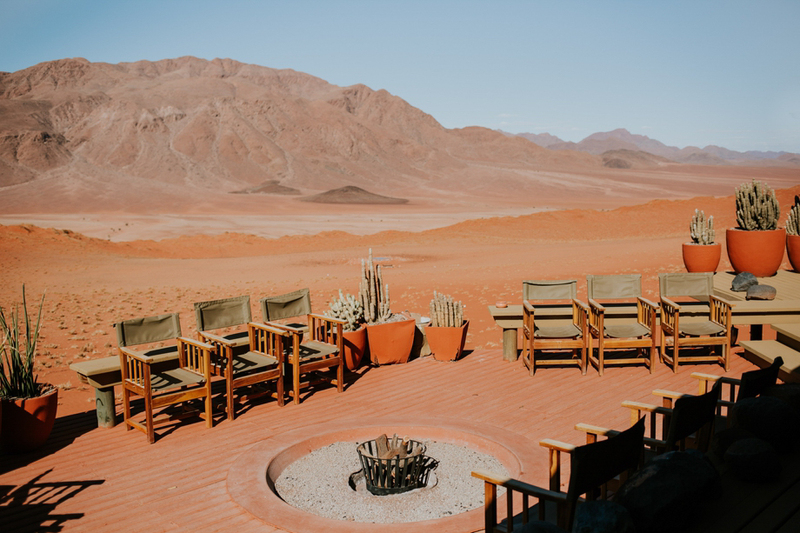 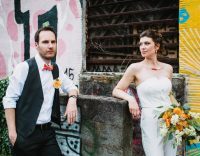 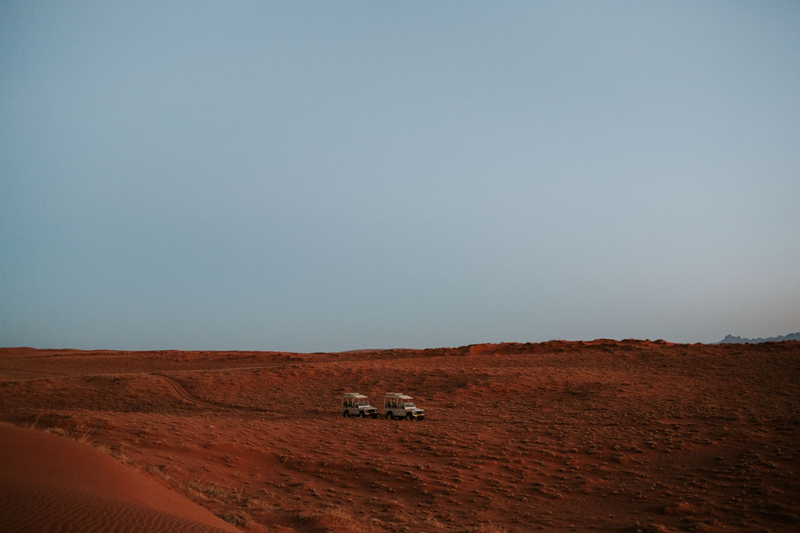 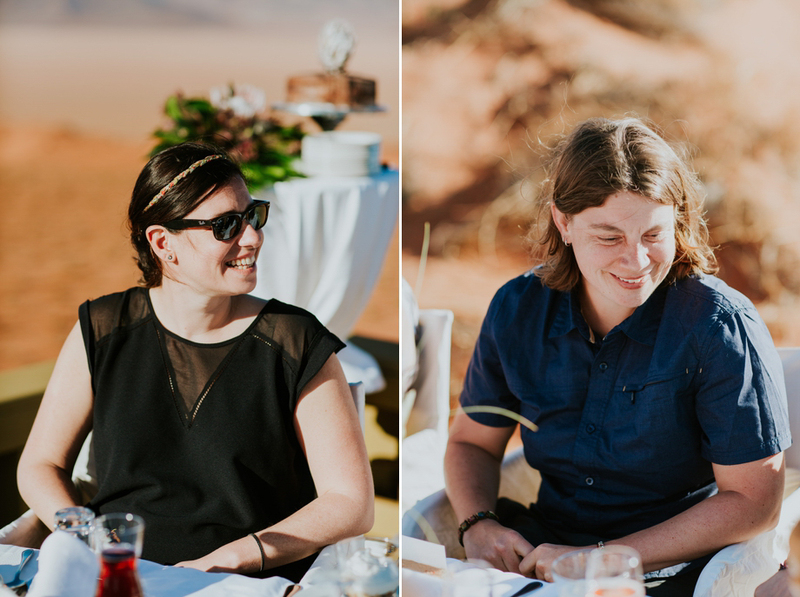 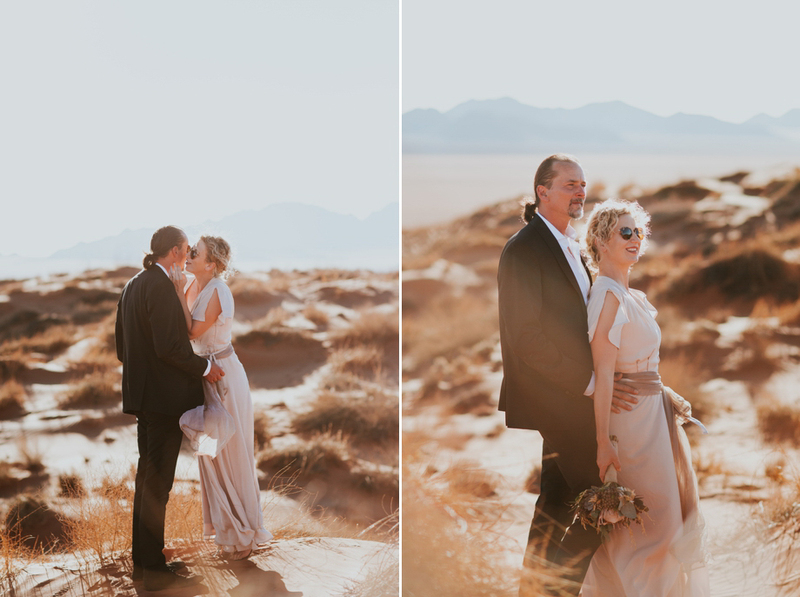 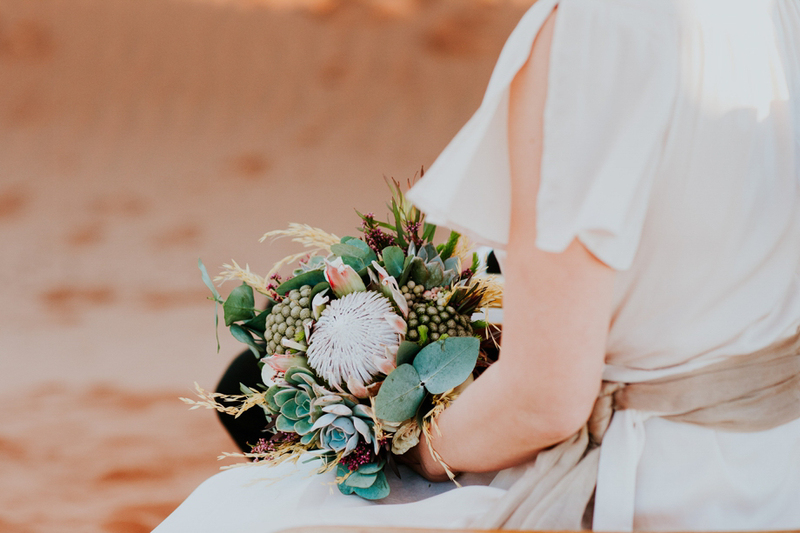 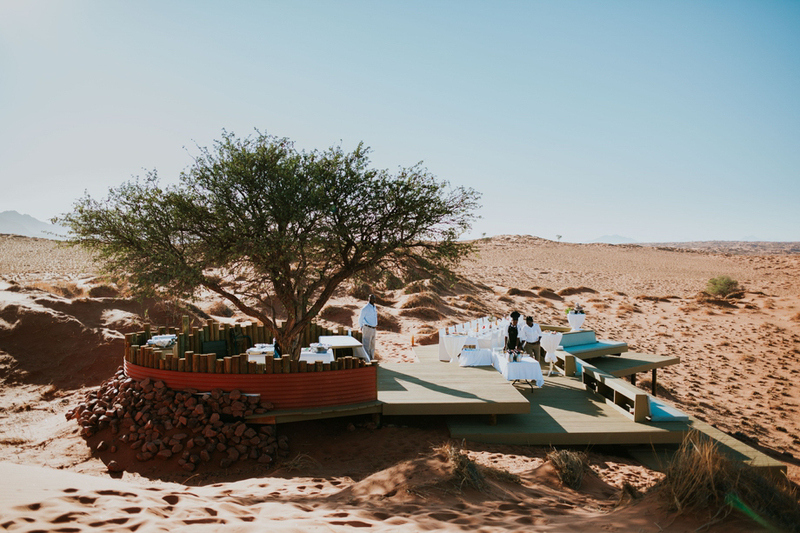 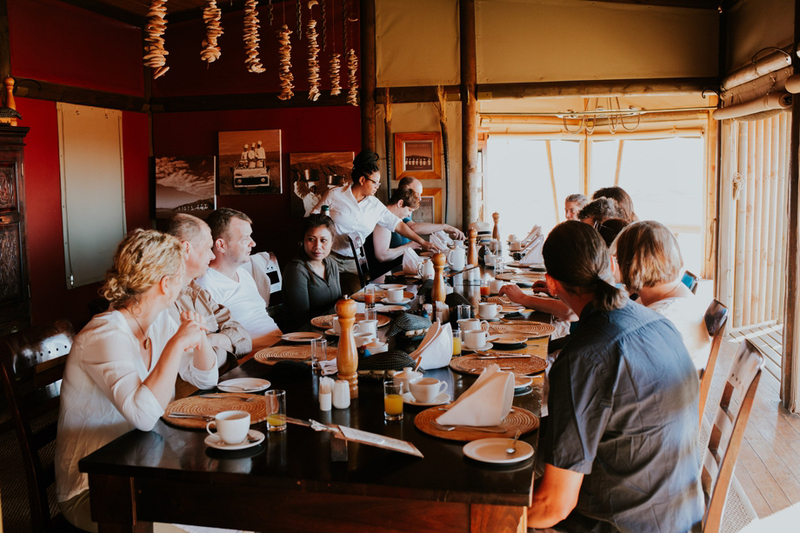 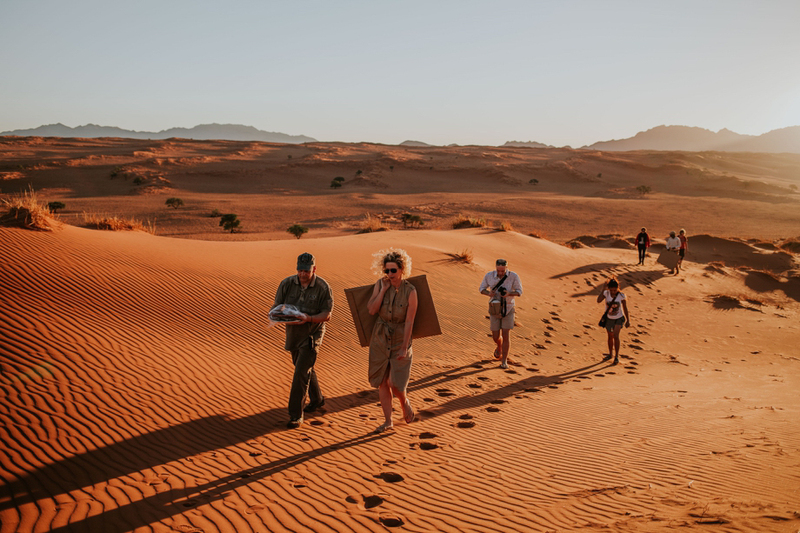 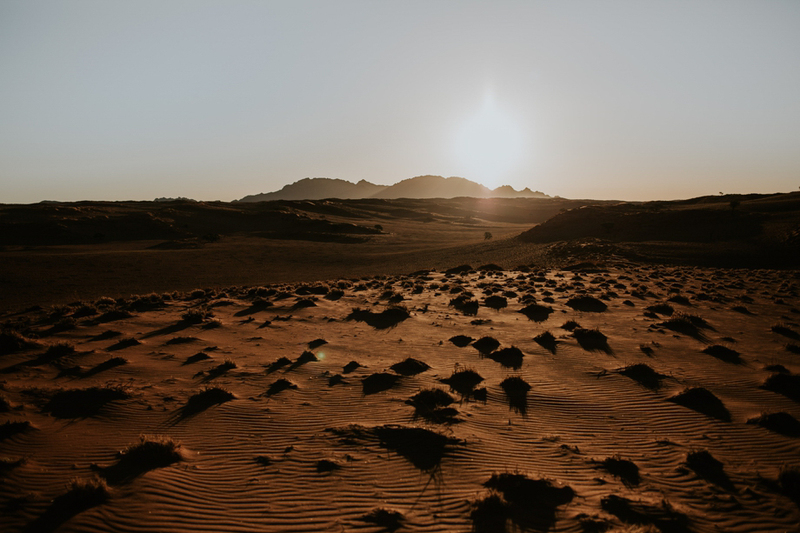 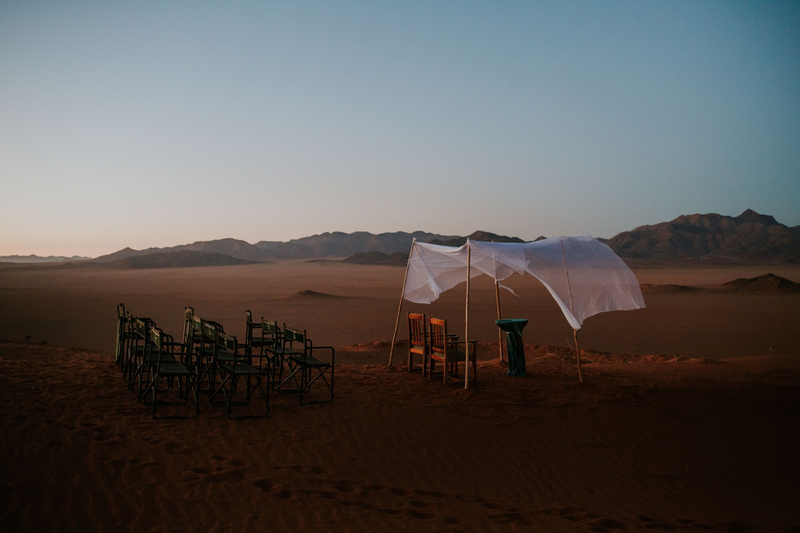 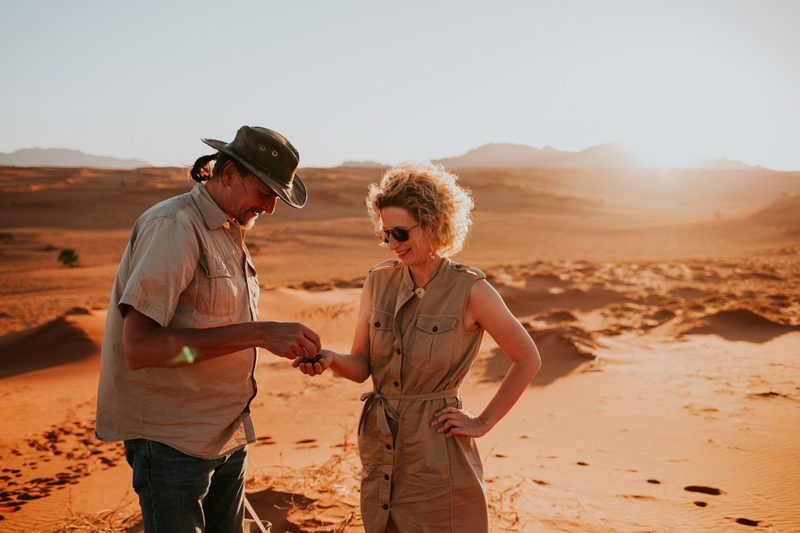 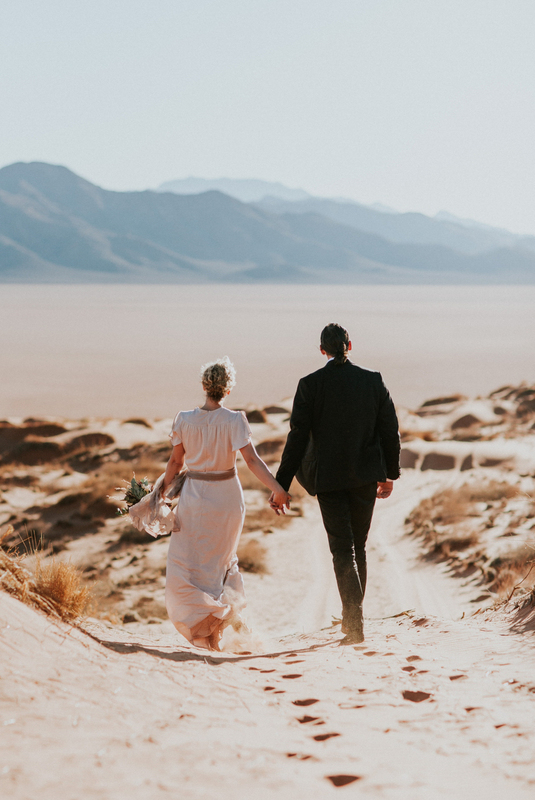 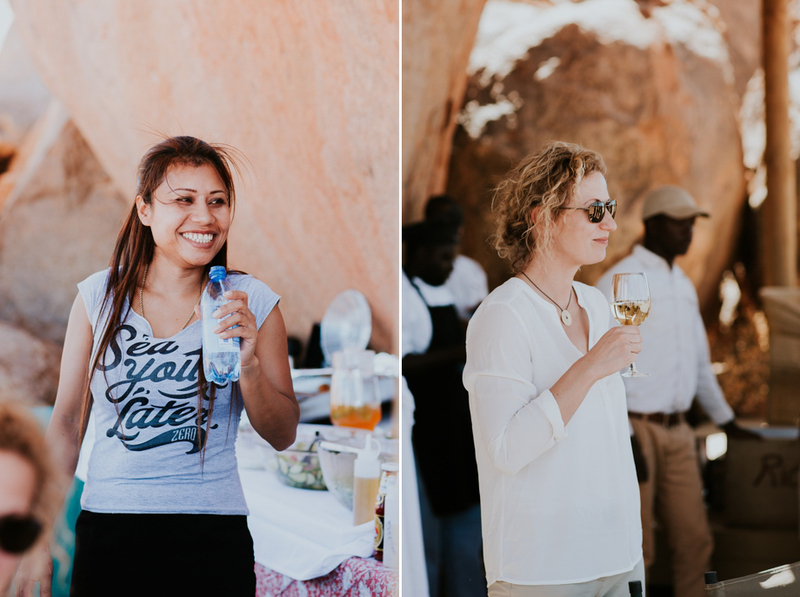 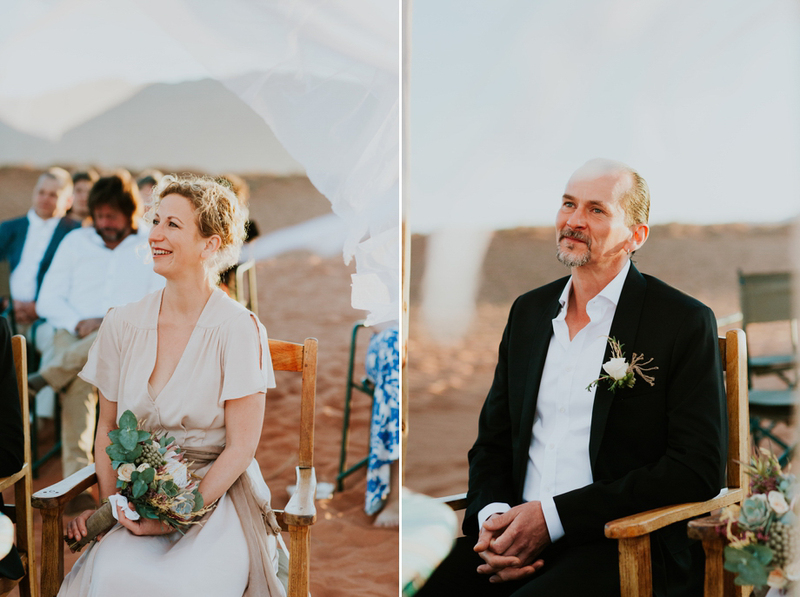 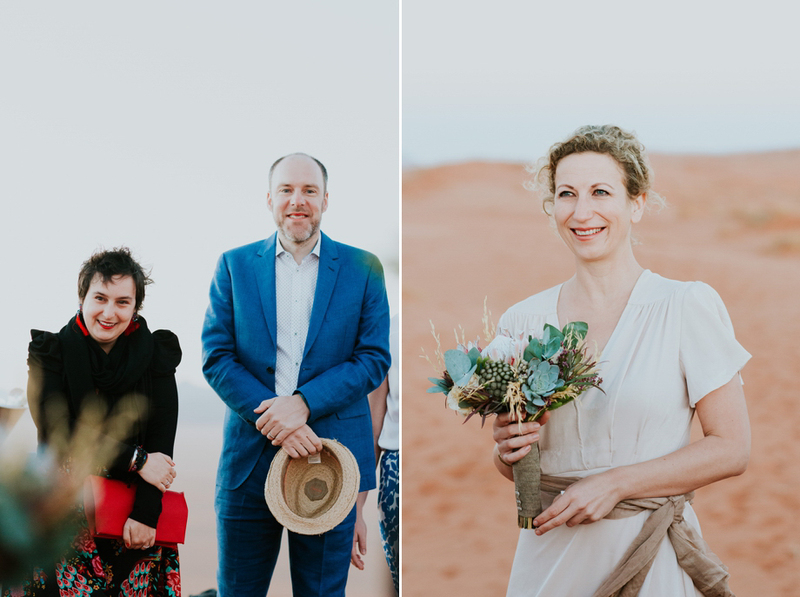 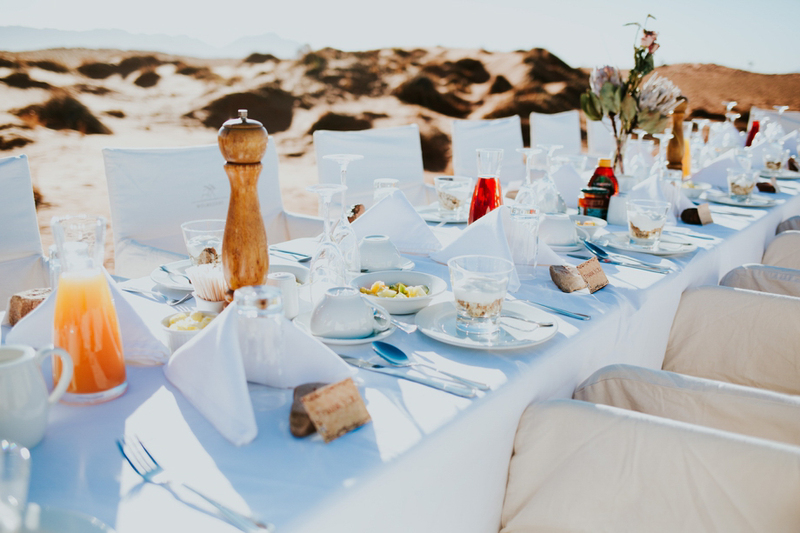 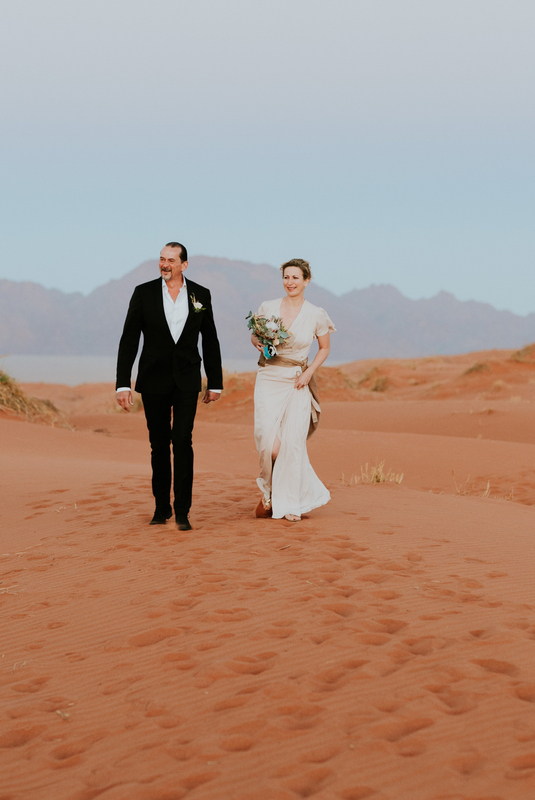 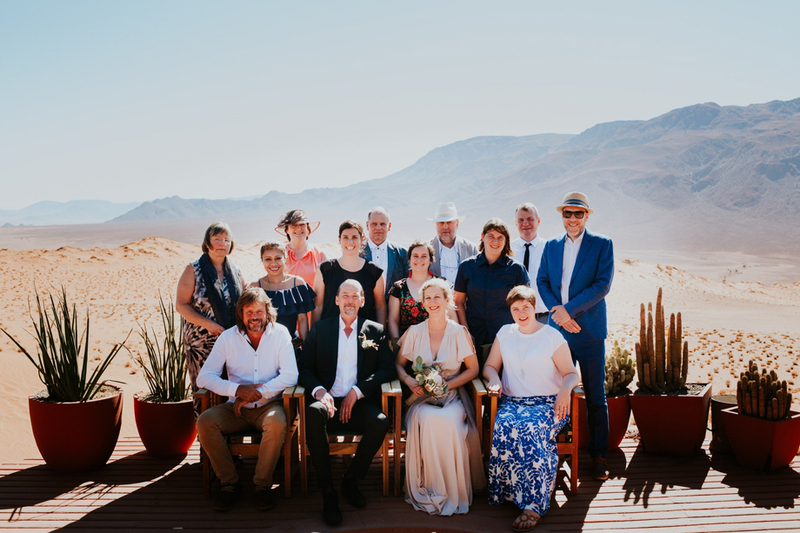 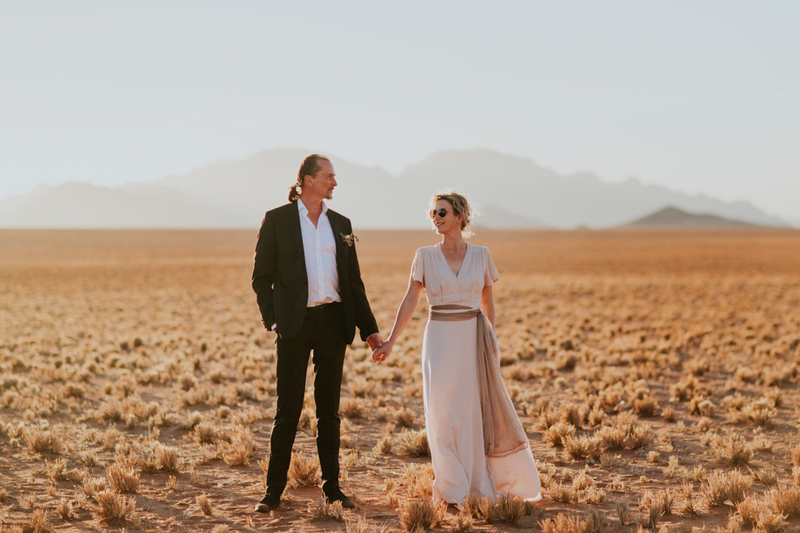 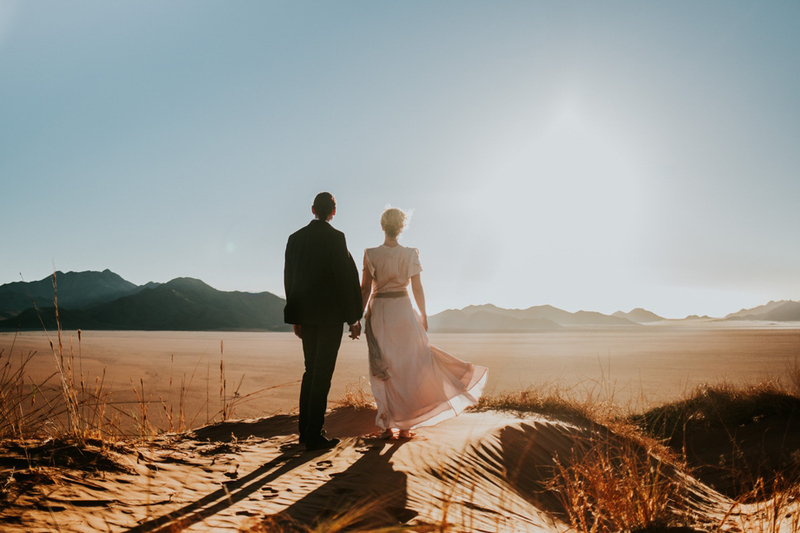 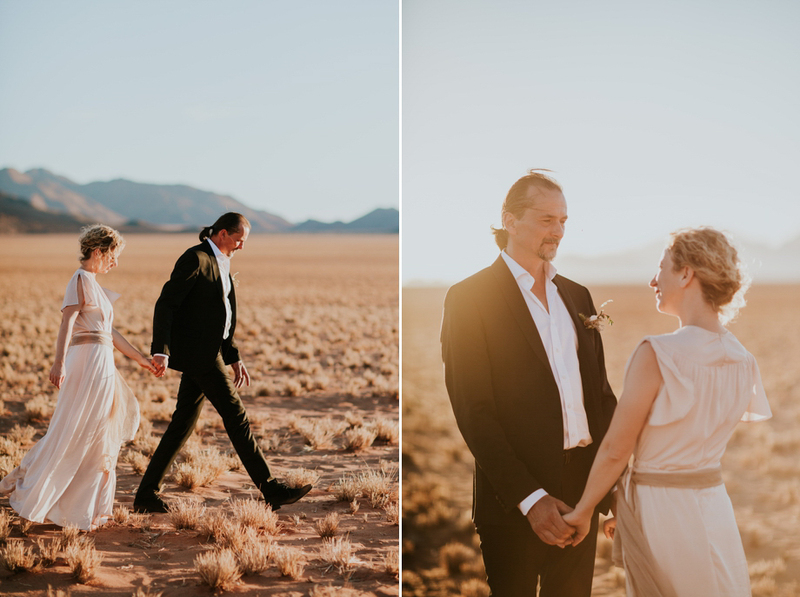 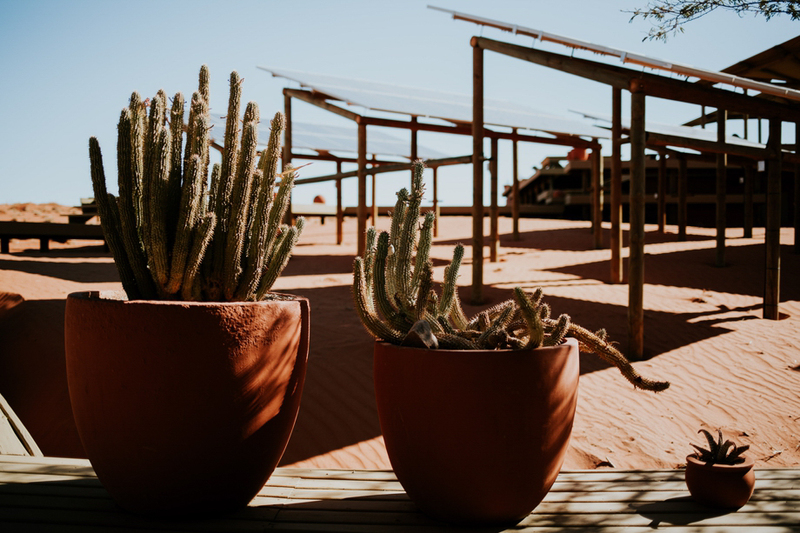 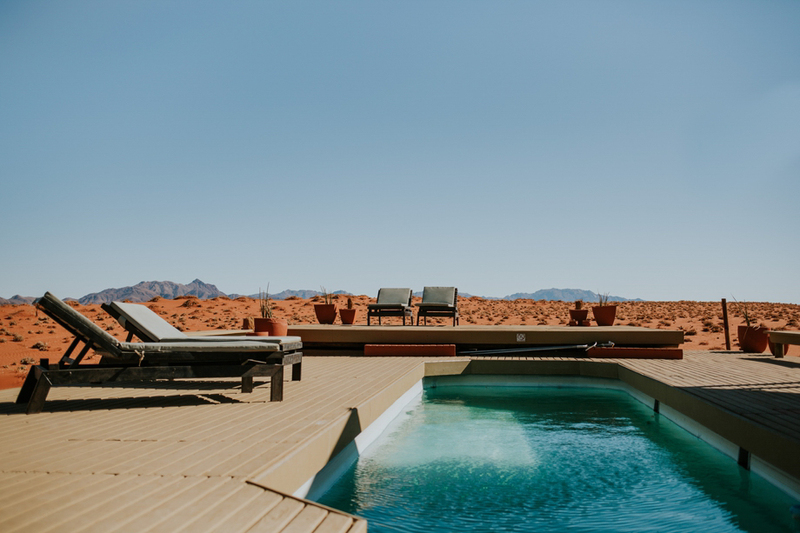 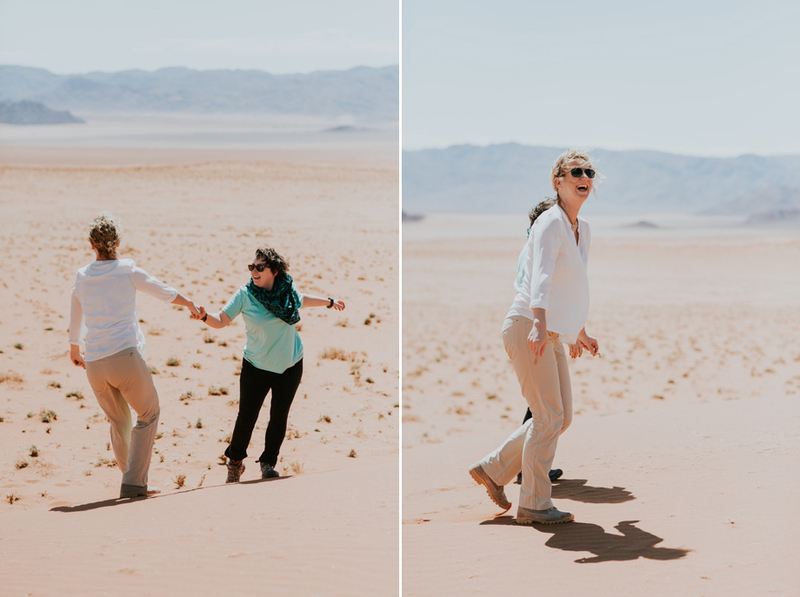 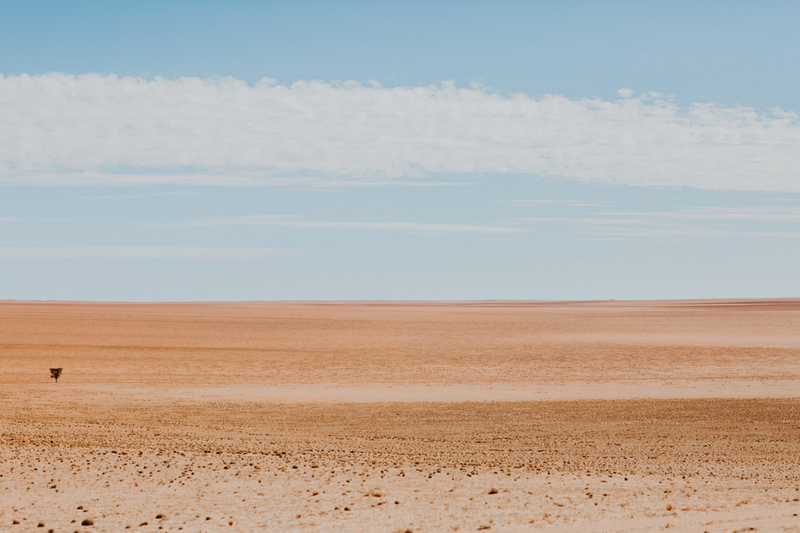 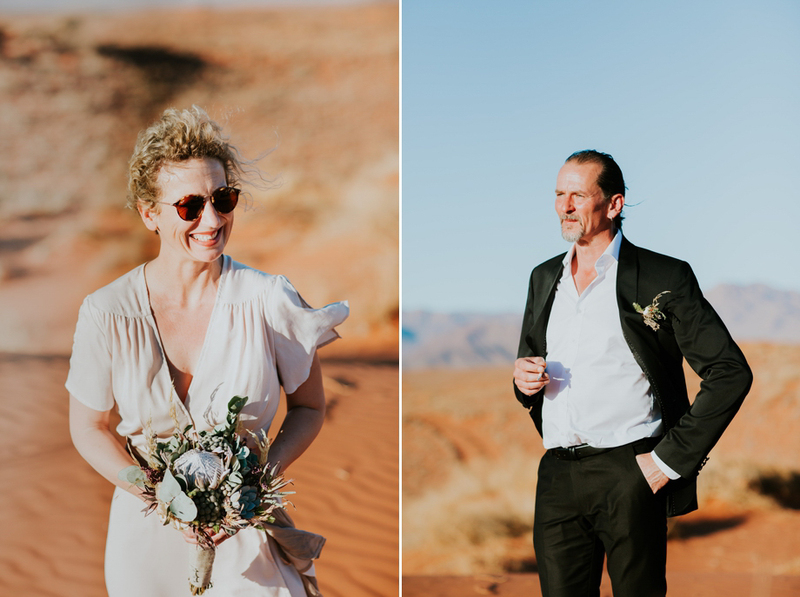 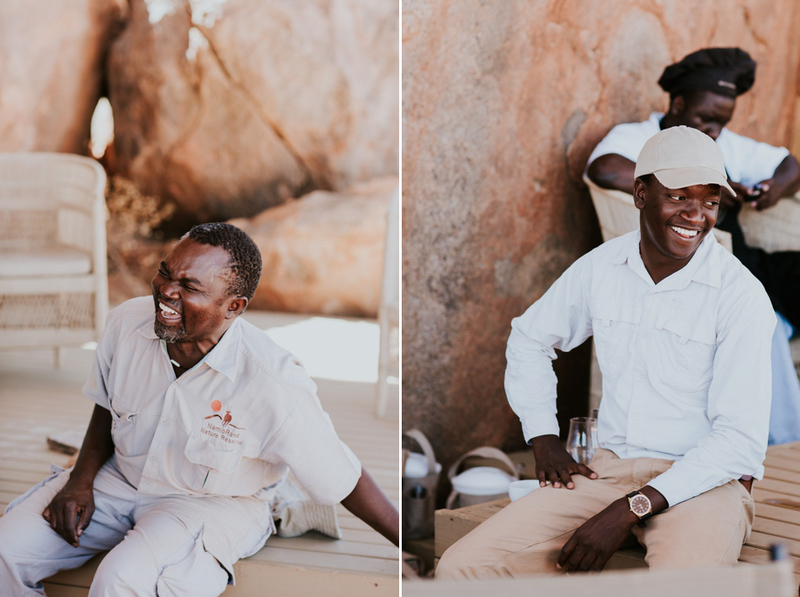 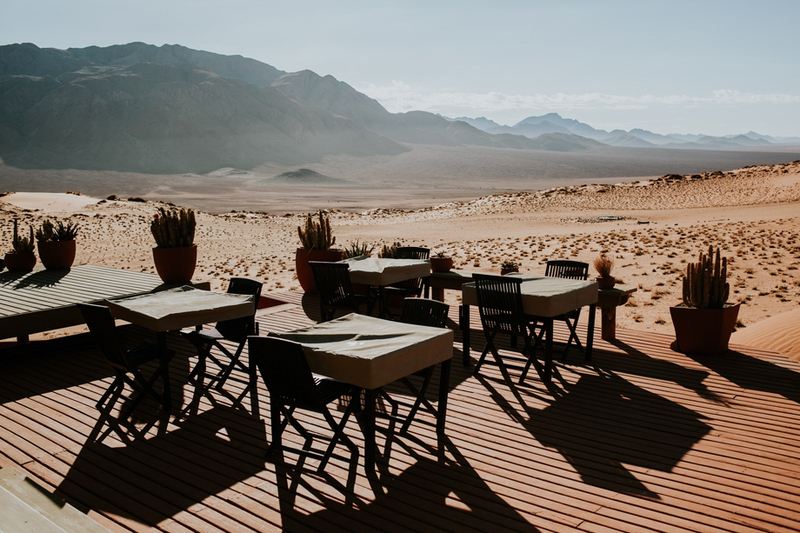 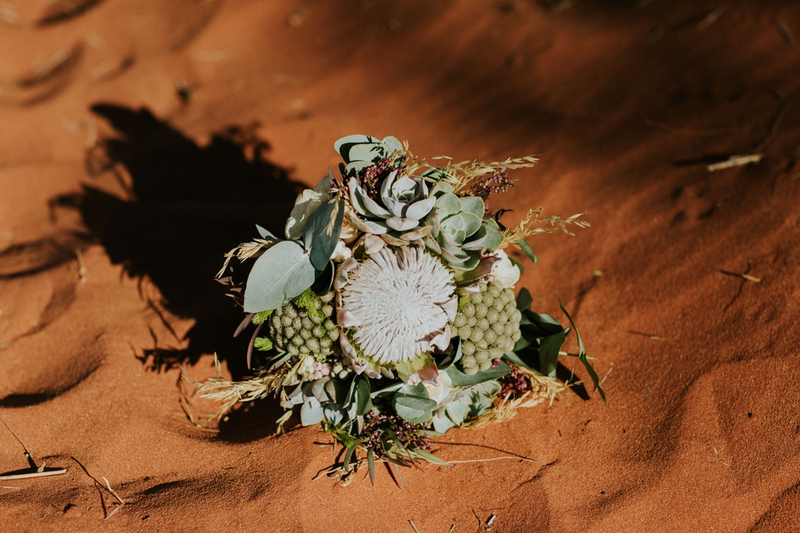 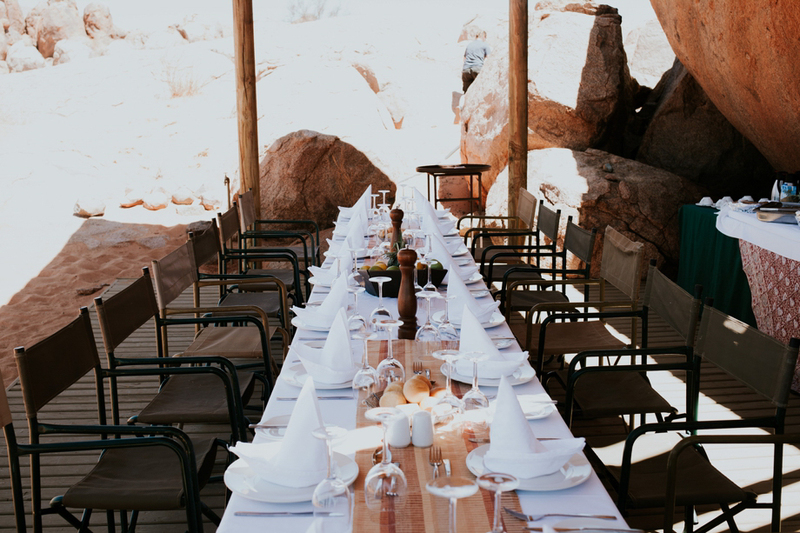 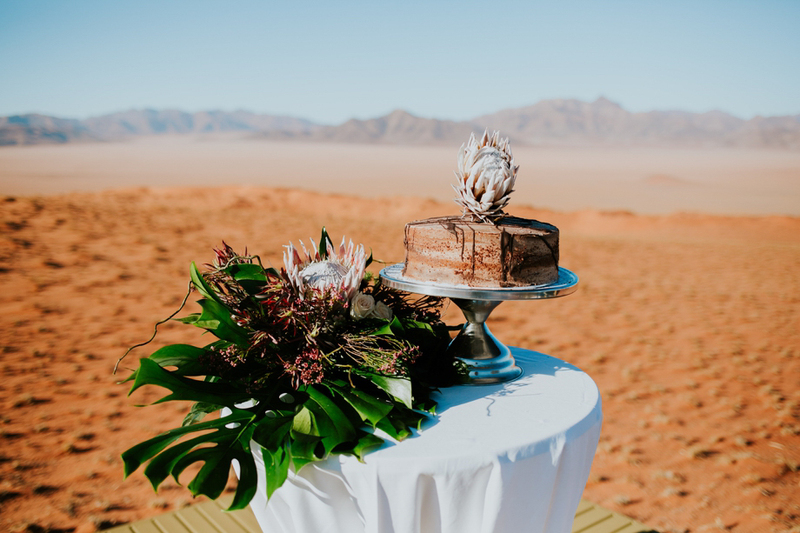 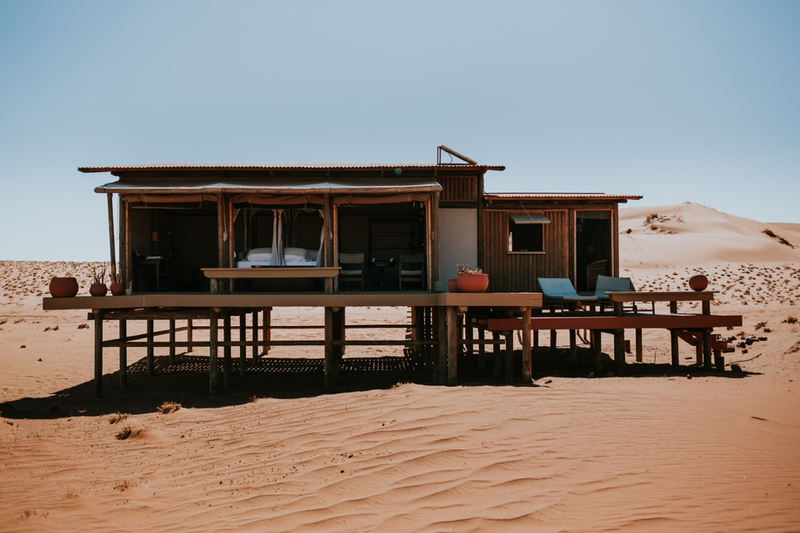 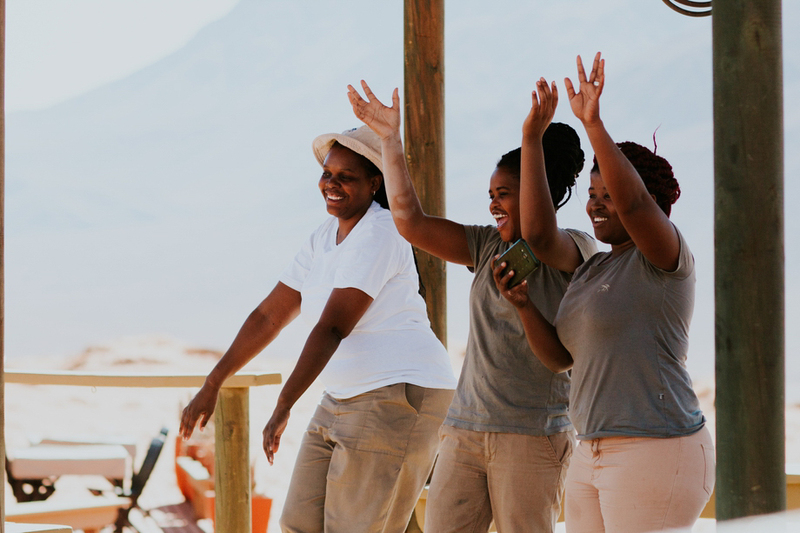 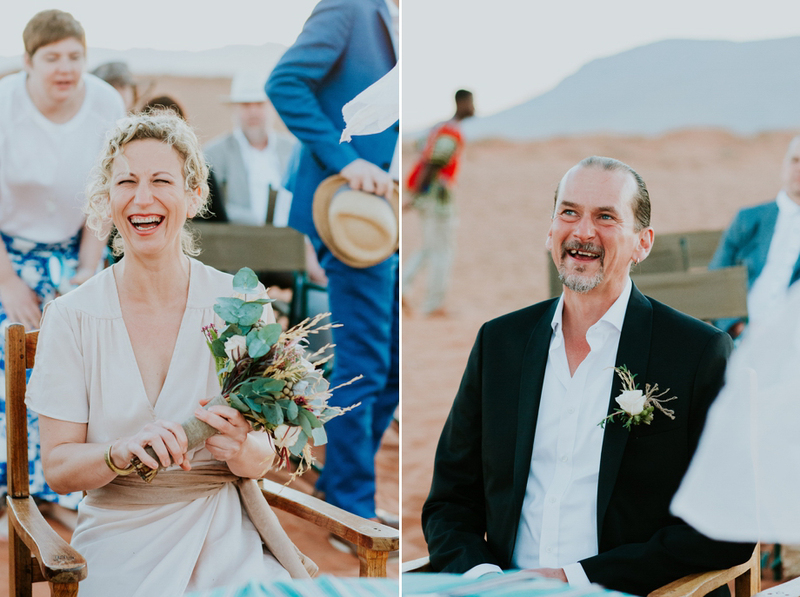 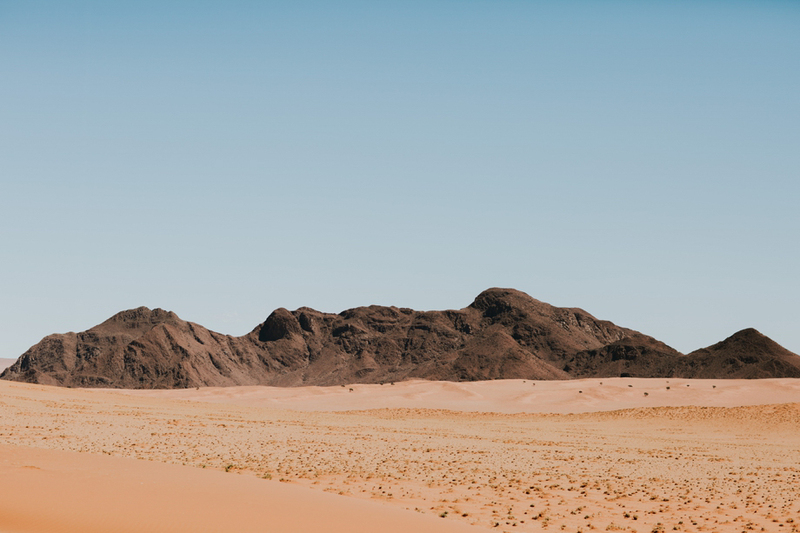 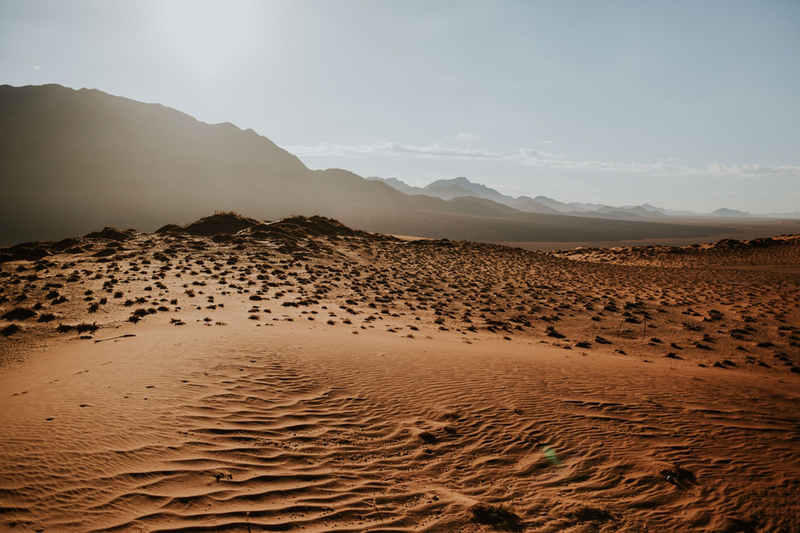 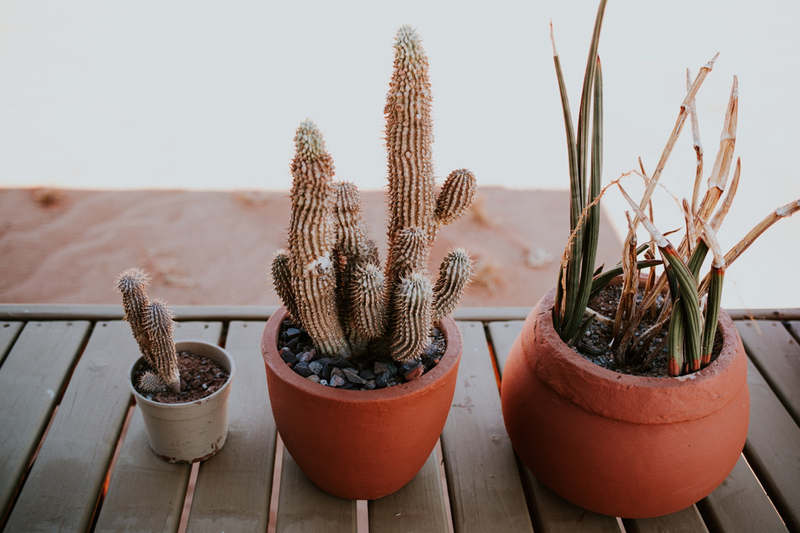 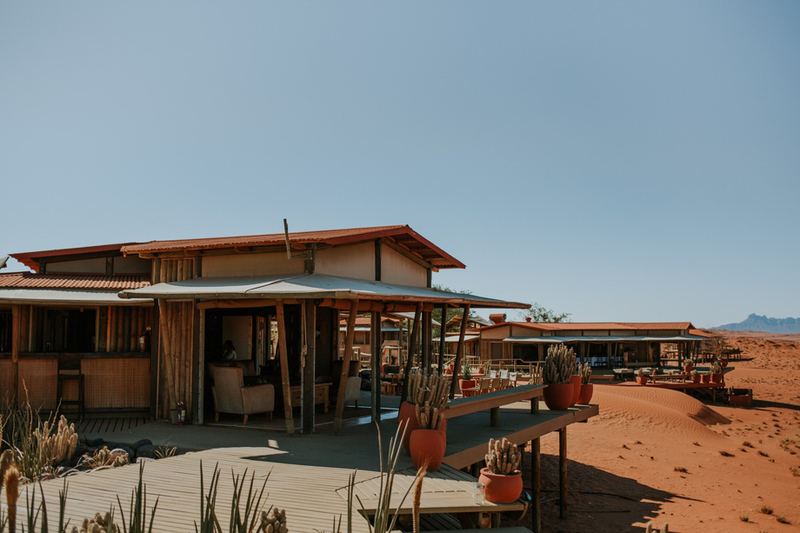 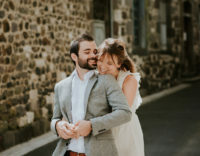 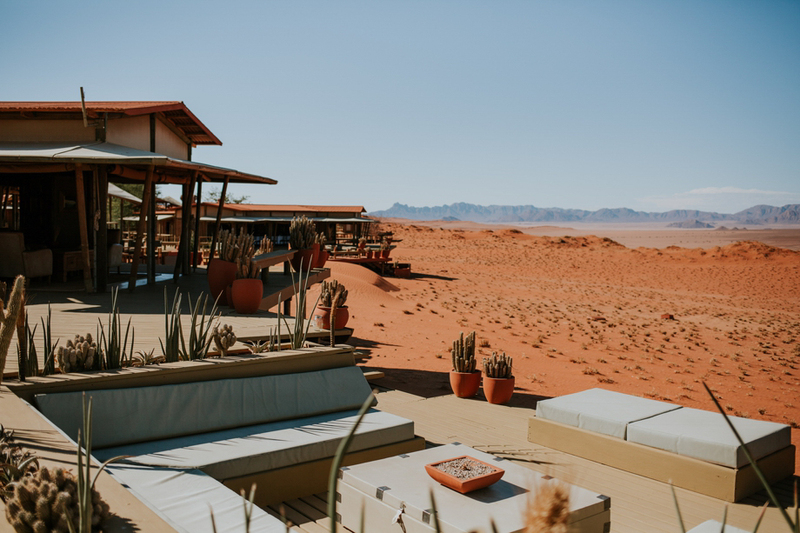 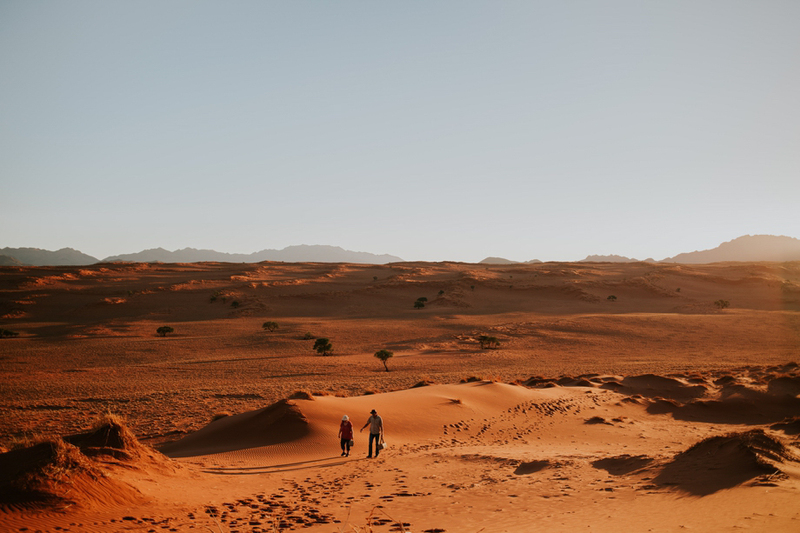 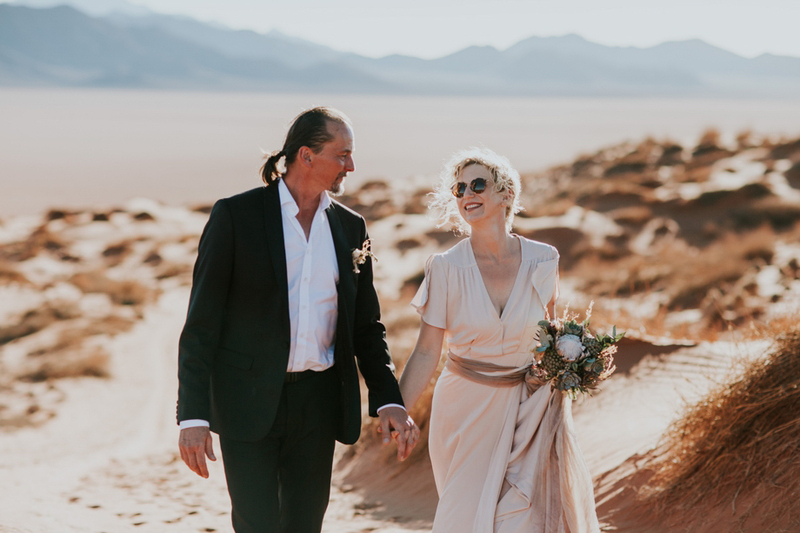 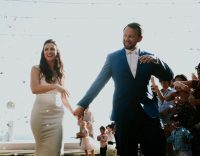 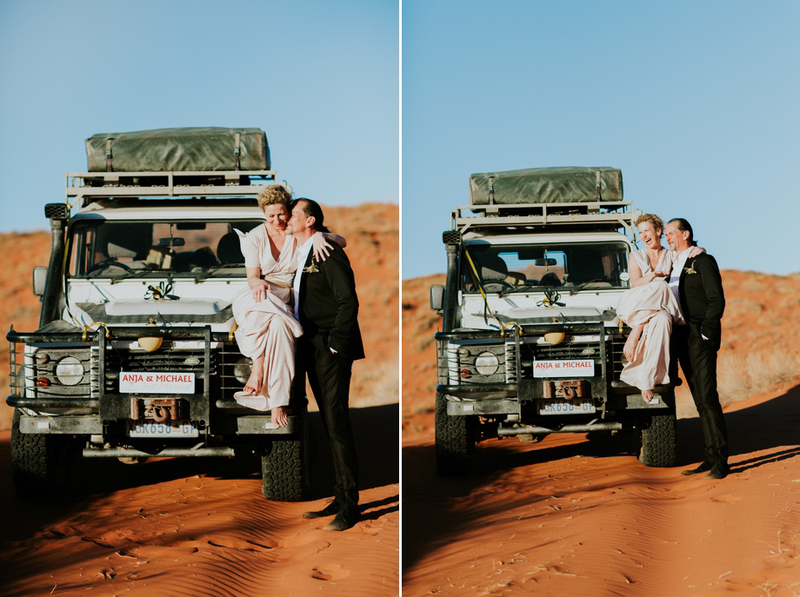 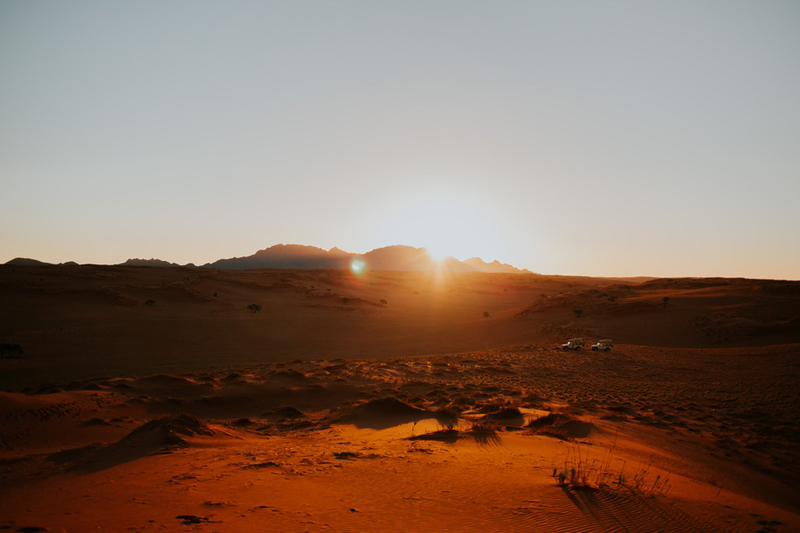 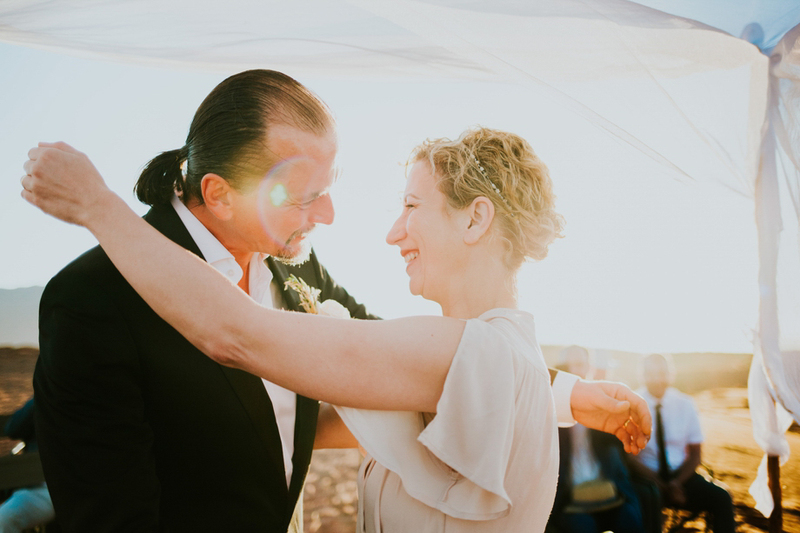 The programme of these 3 days : aperitifs in the desert while watching the sunset in an absolute silence, safaris, gourmet meals in sumptuous natural settings and, finally,na wedding ceremony at sunrise in the desert. 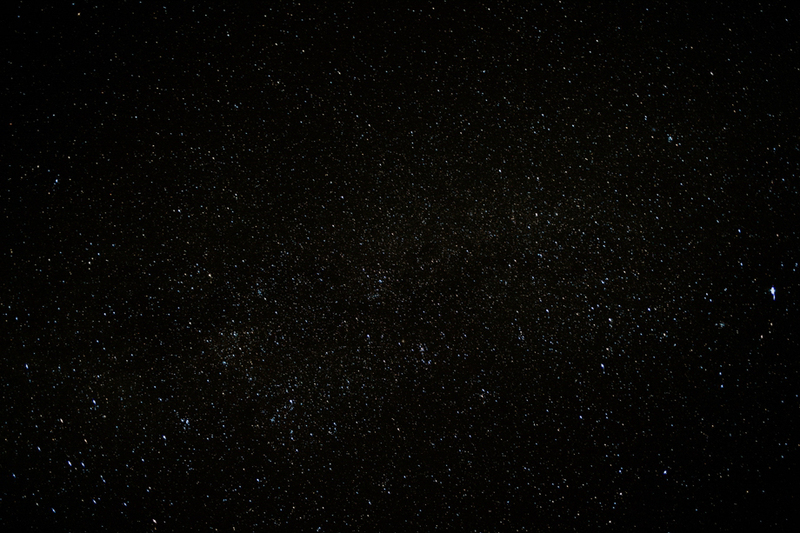 Six o’clock, it’s still dark, a dust of stars light our way. 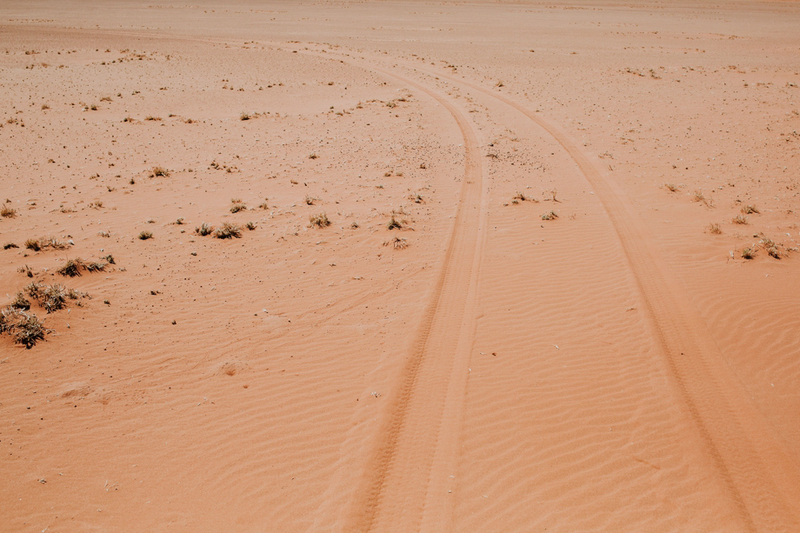 We leave in several 4X4 finally arriving at a dune overlooking the desert. 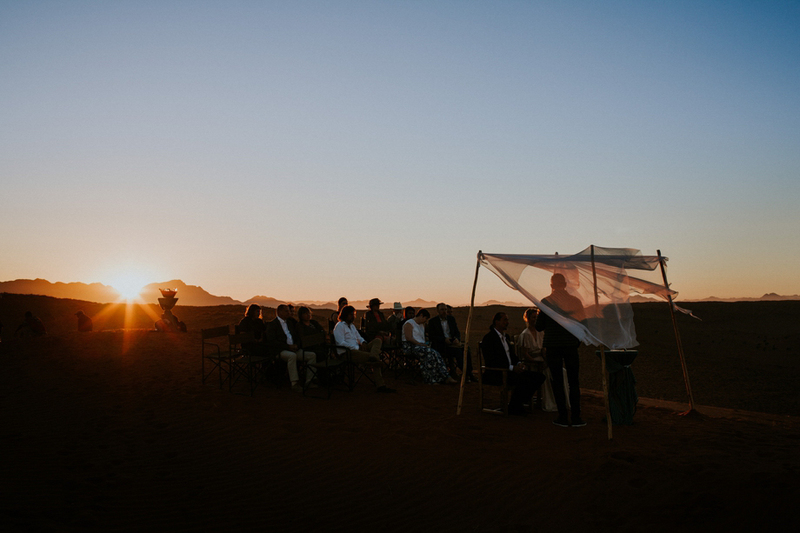 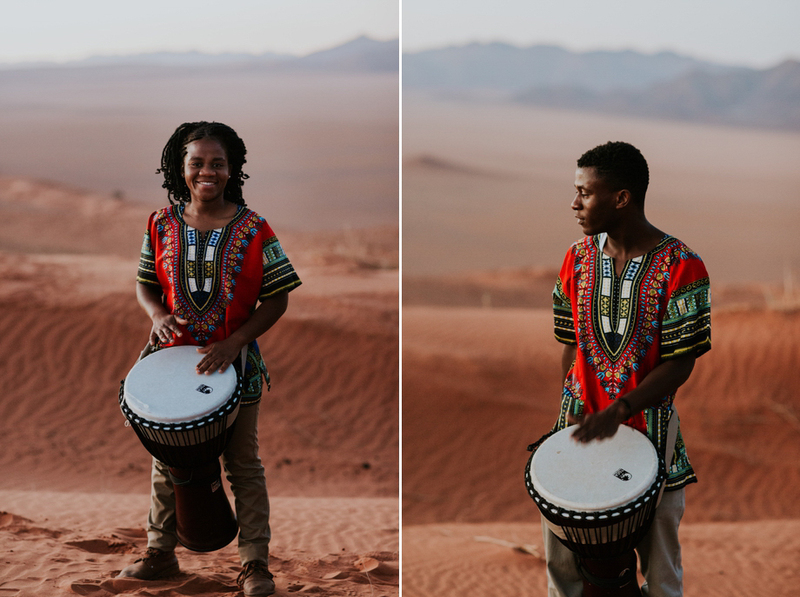 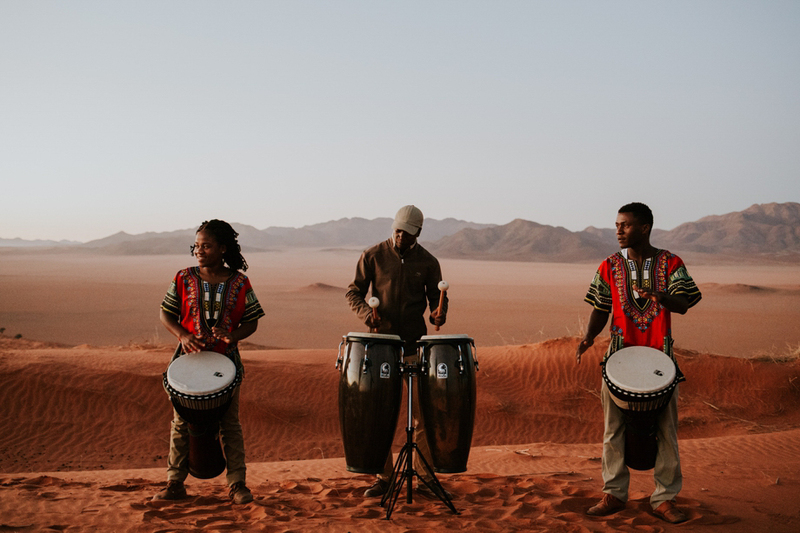 The sun grazes the dunes little by little, djembe players start to play, the bride and groom arrive, the emotion is at its peak. 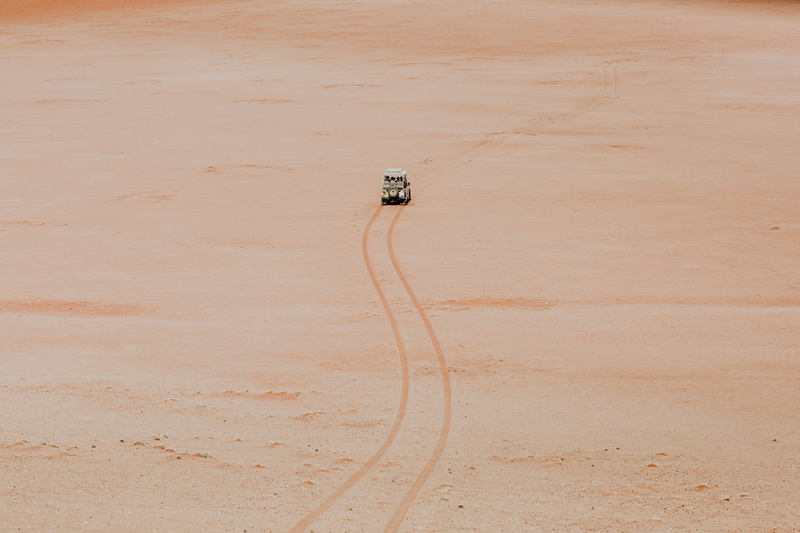 That’s where chance encounters can take you …. 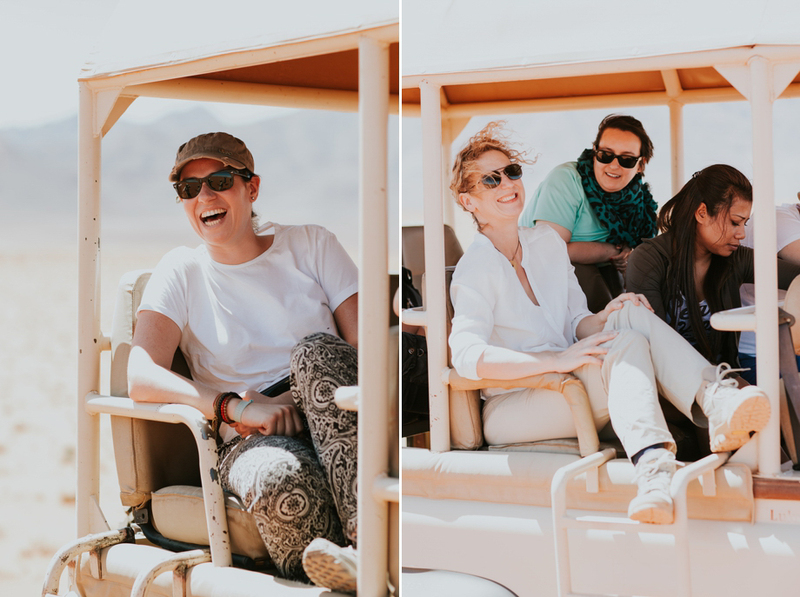 So the next time you go on a trip, be open to meeting up with people and let yourself be surprised by the hasard of life.